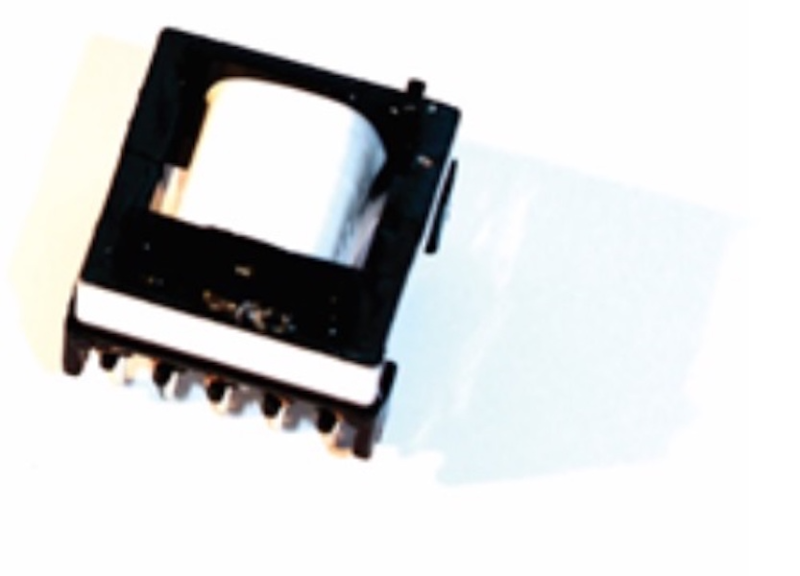 Inductor manufacturers have made great progress in the families of standard parts. The selection of off-the-shelf parts in this category have increased dramatically in the past 10 years. Dr. Ray Ridley continues his discussion on the ONE design equation. 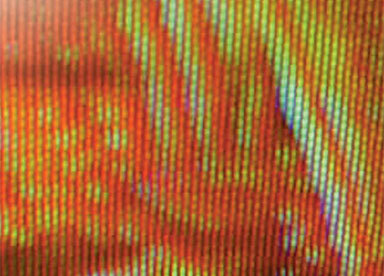 Dr. Ray Ridley discusses his introduction into Power Electronics. 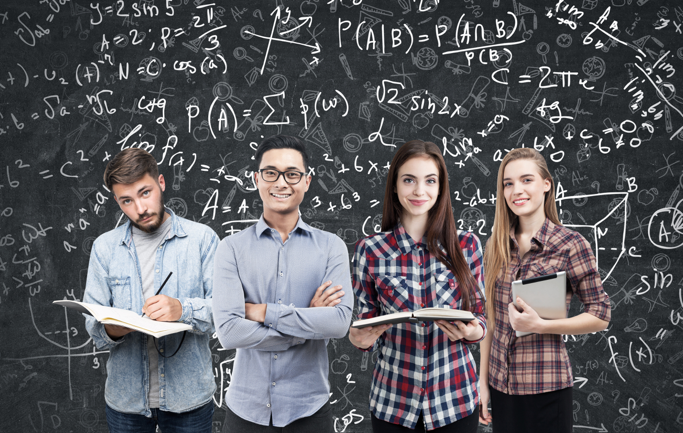 An early foray into design optimization software revealed a curious fact about magnetics design - there is only ONE design equation that must be obeyed. 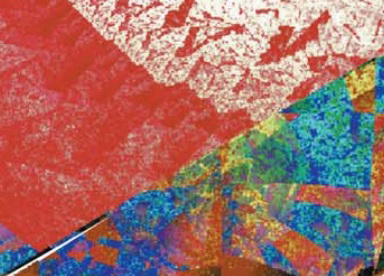 Magnetics Design – Simple or Complex? 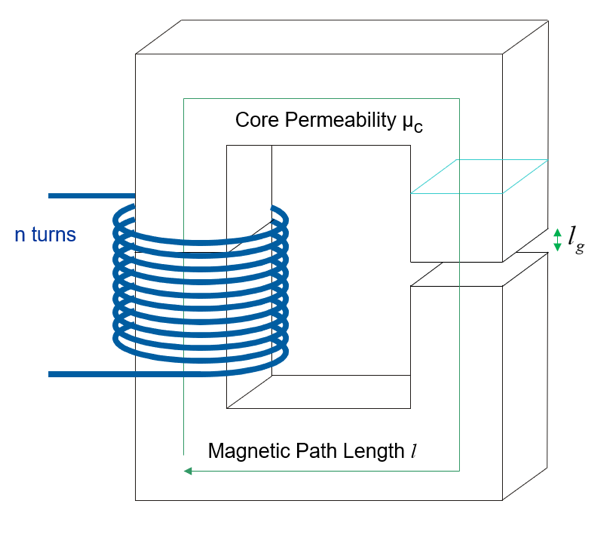 What do you need to build good magnetics? A PhD, or practical experience? 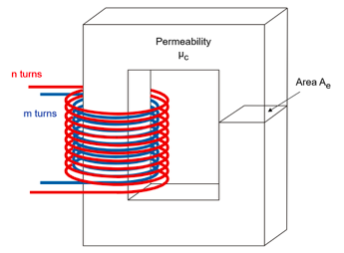 Magnetics Design Part I - Standard or Custom? Magnetics represent the most ancient of technologies used in modern electronics systems. 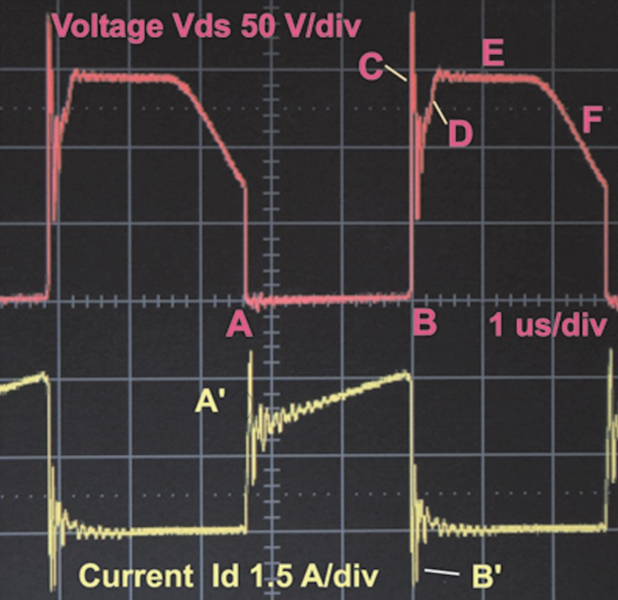 Average Small-Signal Analysis of the boost power factor correction circuit. Originally published 1987 in VPEC Seminar. 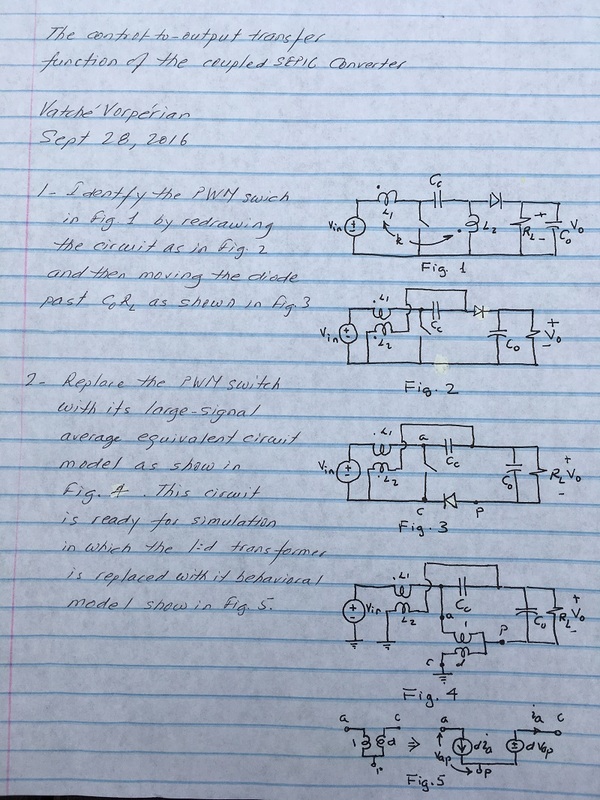 Dr. Vorperian's hand-written analysis of the tightly-coupled sepic converter. 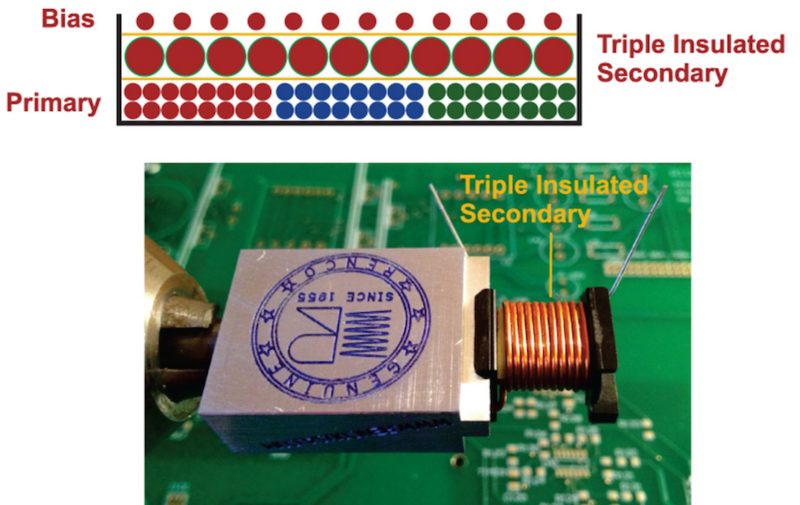 Dr. Vorperian's analysis of the tightly-coupled sepic converter. 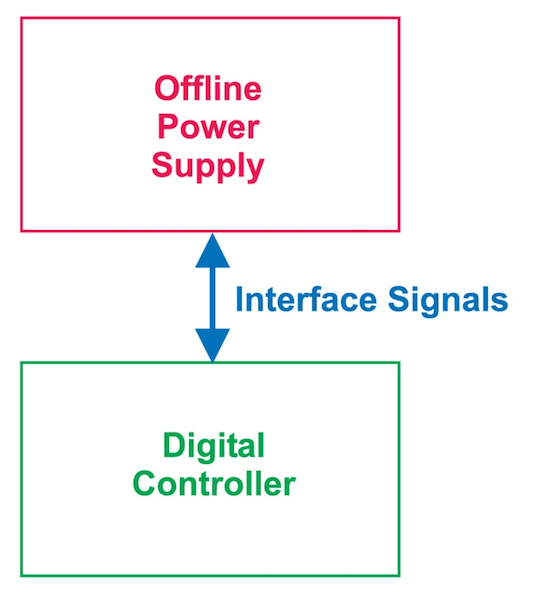 SWITCHING POWER SUPPLY PRIMER PART I - WHY BUILD A SWITCHING POWER SUPPLY? 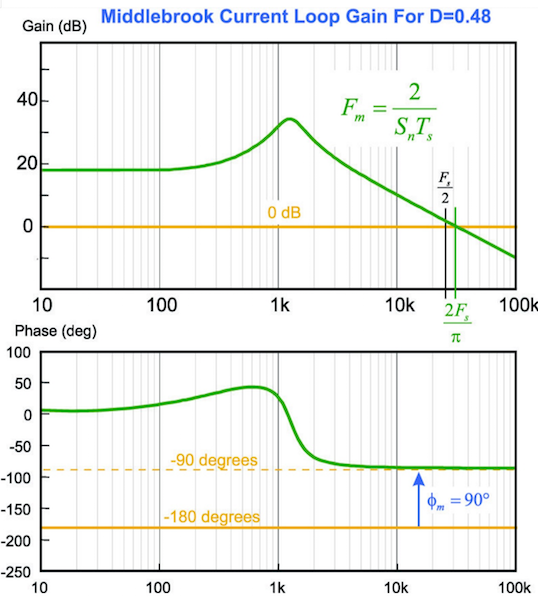 Frequency Response Analysis Part II - What frequency range do you need? The competition between hydrogen and electric cars is not even close. 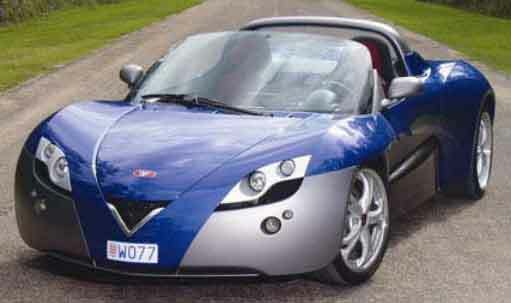 [A02] The Electric Car: What Does the Future Hold? 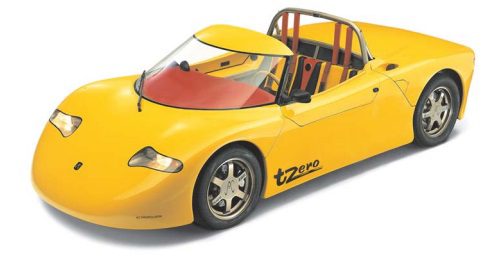 The Tzero car from ac propulsion set the stage for Tesla and other electric car companies. Kevin Parmenter talks about the trade-off between cost saving and quality. 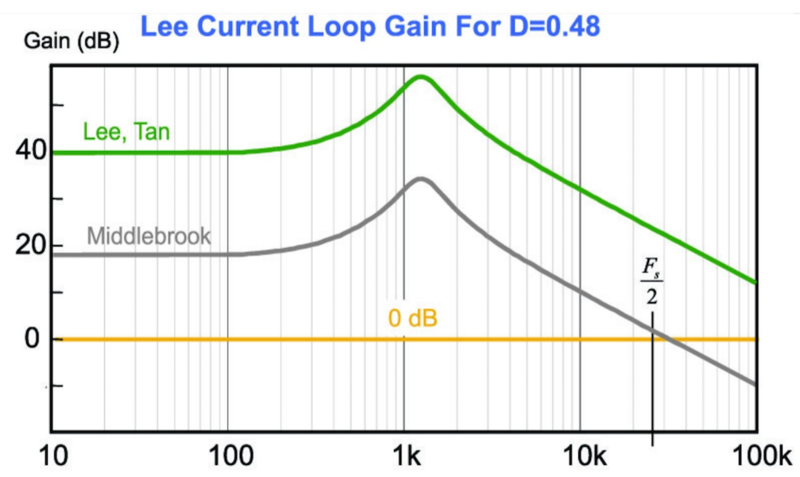 The effects of digital control on loop design. [A14] Made in China: Land of Opportunity? 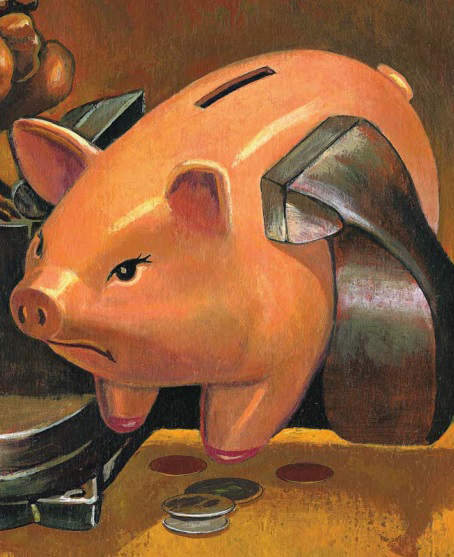 The hidden price of outsourcing is an abandonment of valuable IP. 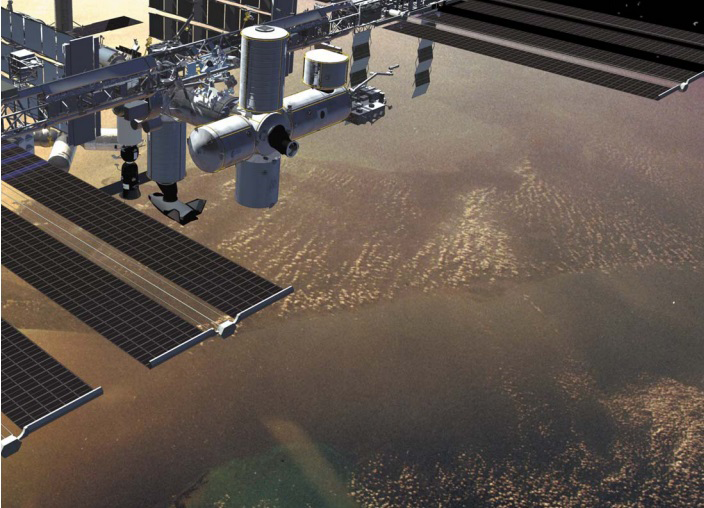 A look at the power systems on the ISS. A simple and accurate summary of current mode modelling. 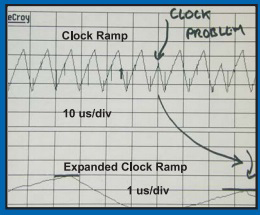 There are many causes for apparent instability in a controller, not just a lack of phase margin in the loop. 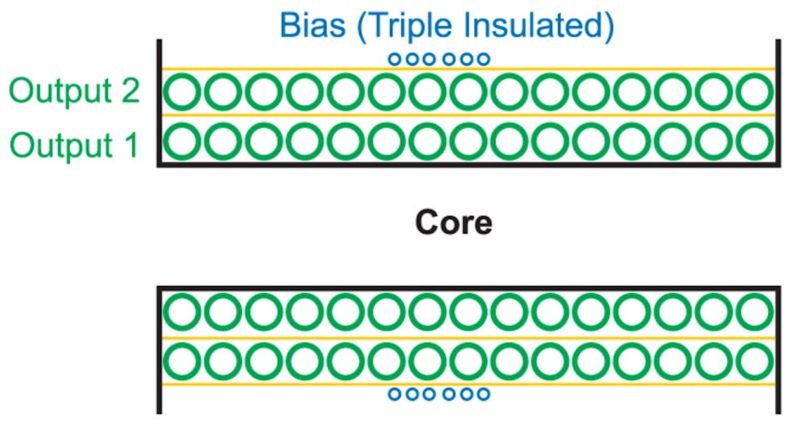 The Ridley-Nace model improves accuracy over wide range of core usage. 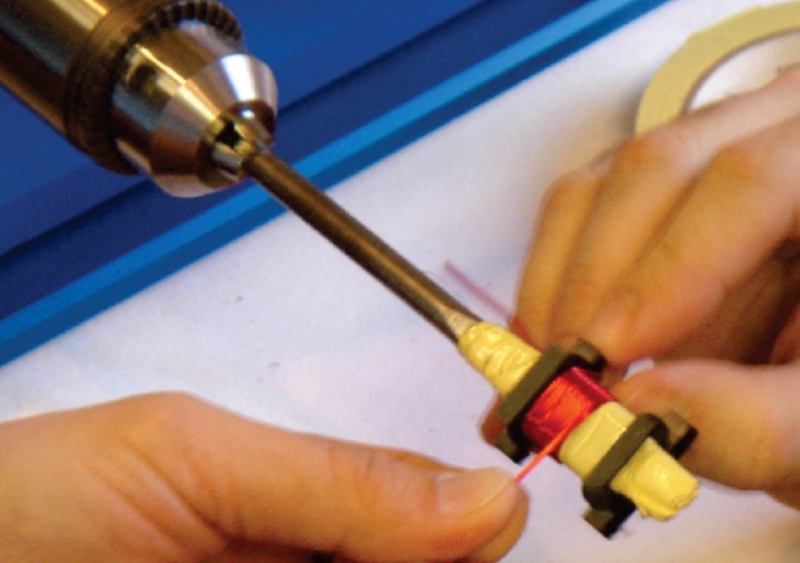 Characterize your magnetics properly to guarantee quality parts. 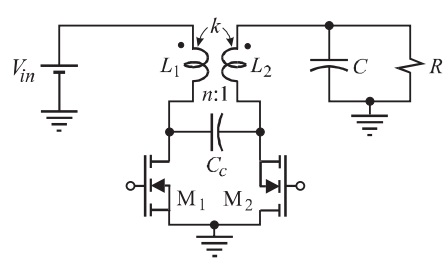 Vorpérian’s fractal circuits accurately model the frequency dependence of core loss. 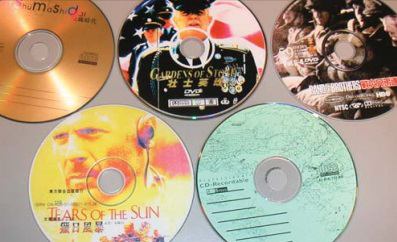 Proximity effects show the difference between off-the-shelf designs and custom designs. 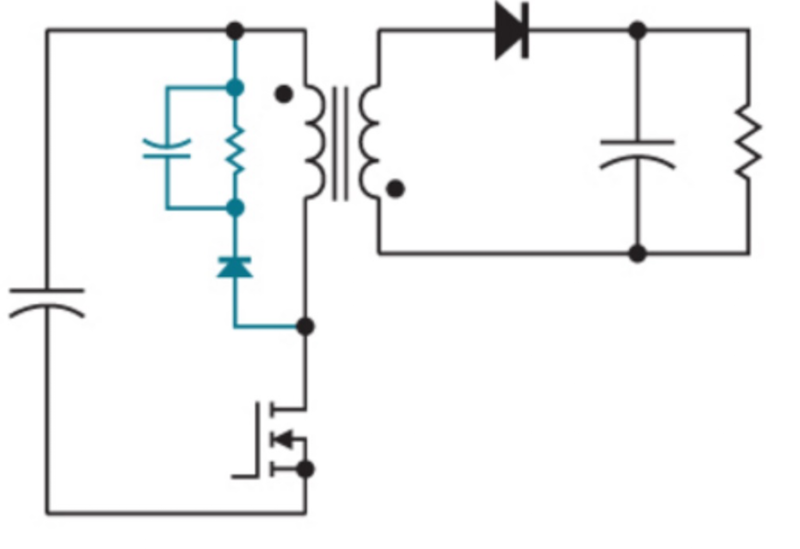 A circuit for producing the output voltage you need from high ac line voltages. 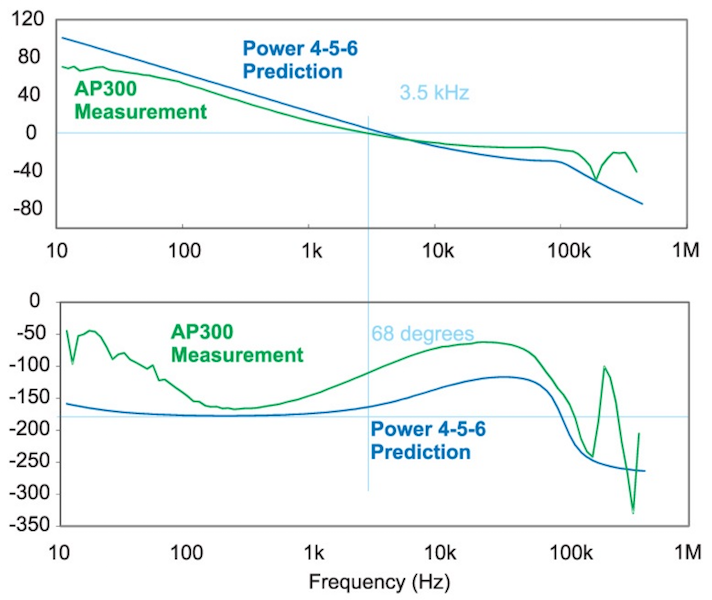 Frequency response measurements for a wide range of applications. 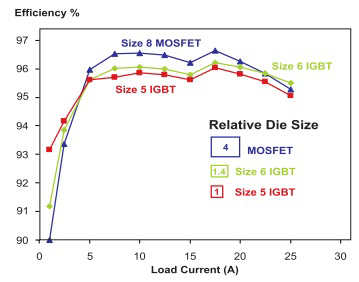 Small die size makes IGBTs competitive in high frequency conversion. 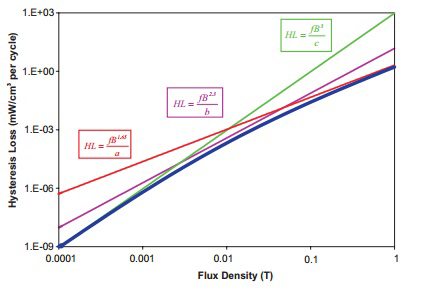 Useful techniques for accurately determining junction temperatures of your semiconductor devices. The complete analysis of the Sepic converter – the only place where this can be found. By Dr. Vorpérian. 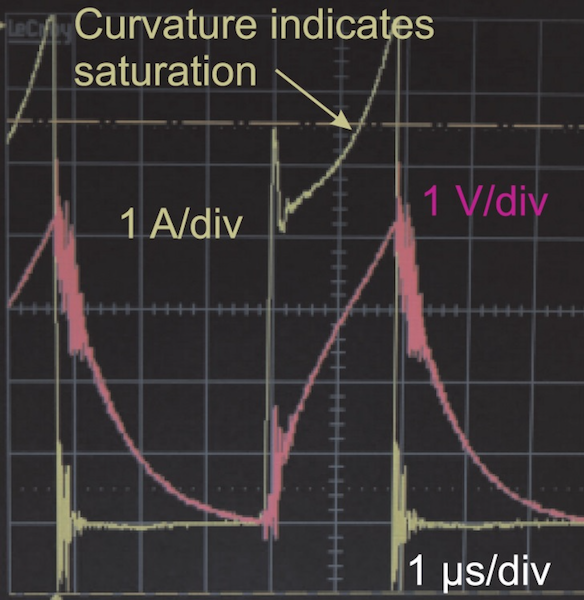 How to analyze the low-frequency plant characteristics of a PFC circuit. Summarizing the main features of the Sepic control characteristics. 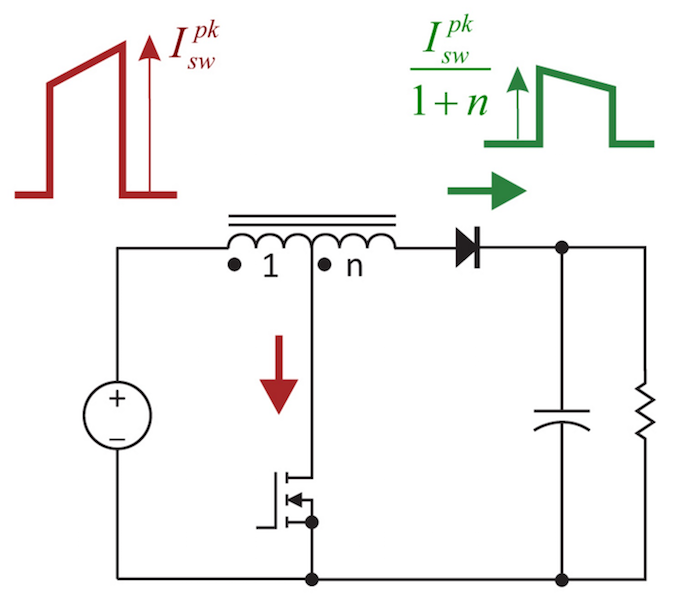 Vorpérian’s amazing ripple theorem generates ripple currents and voltages from the small-signal switch model. 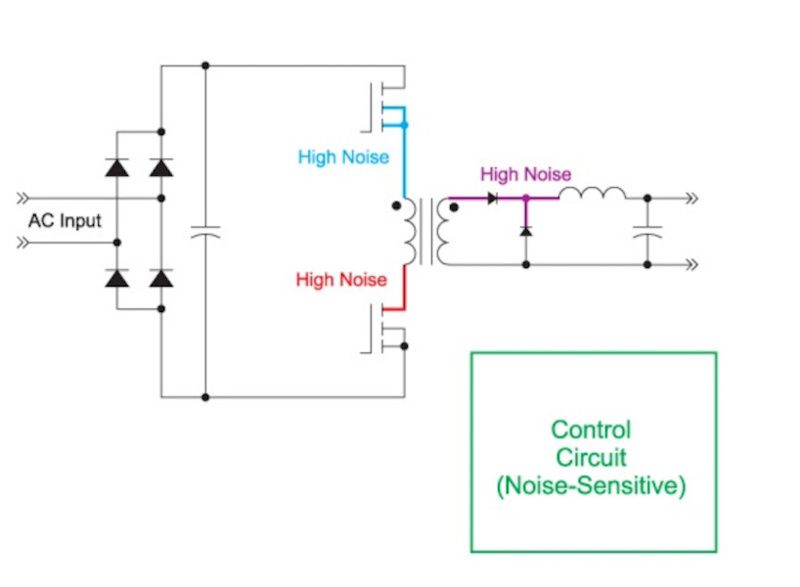 The right way to drive you power circuit mosfets for safety and ruggedness. 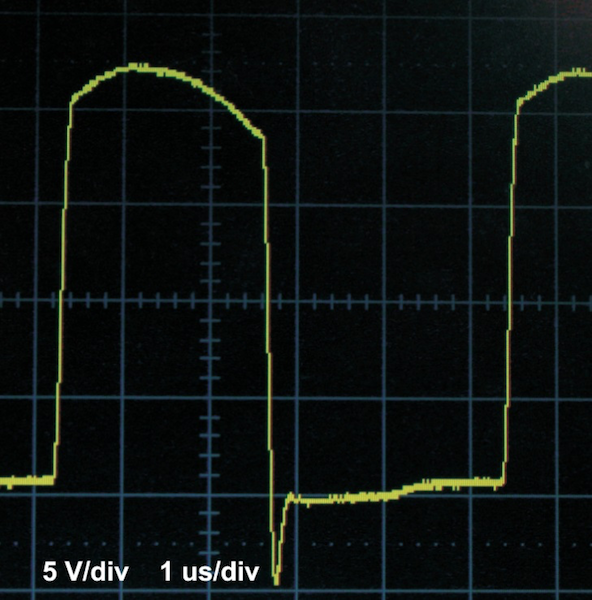 The first-ever proper analysis of the popular TL431 controller. 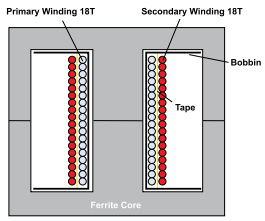 Proximity Loss in Magnetics Windings. The correct modulator gain is confirmed by experiment. 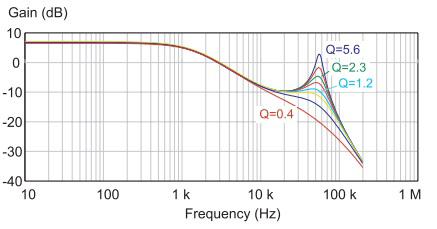 Different analysis results are completely resolved when choosing the right modulator gain. Papers from MIT and others indicate a current loop gain of infinity under all conditions, clearly an impossibility according to Nyquist. 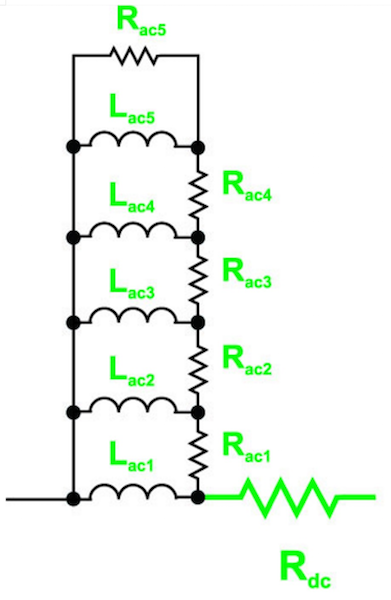 A linear circuit model is derived which will show complex proximity effect losses for arbitrary waveforms. 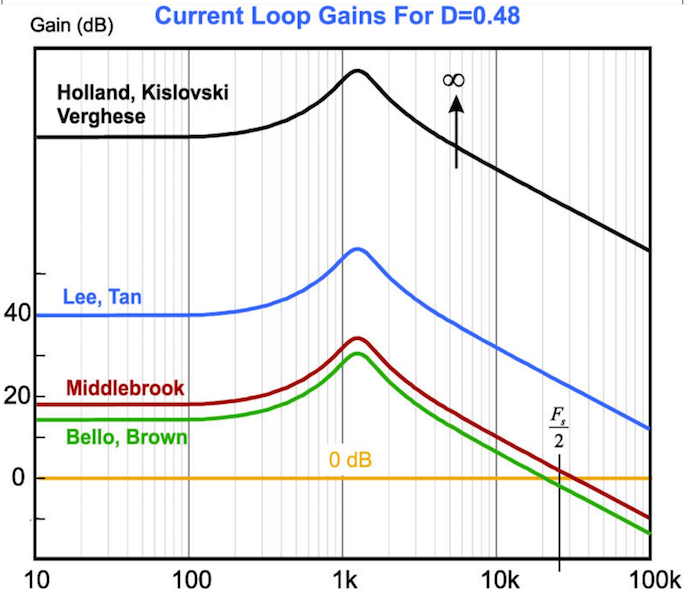 Dr. Lee's early papers indicated a current loop crossover approaching infinity at D=0.5, violating Nyquist priciples by a large margin. 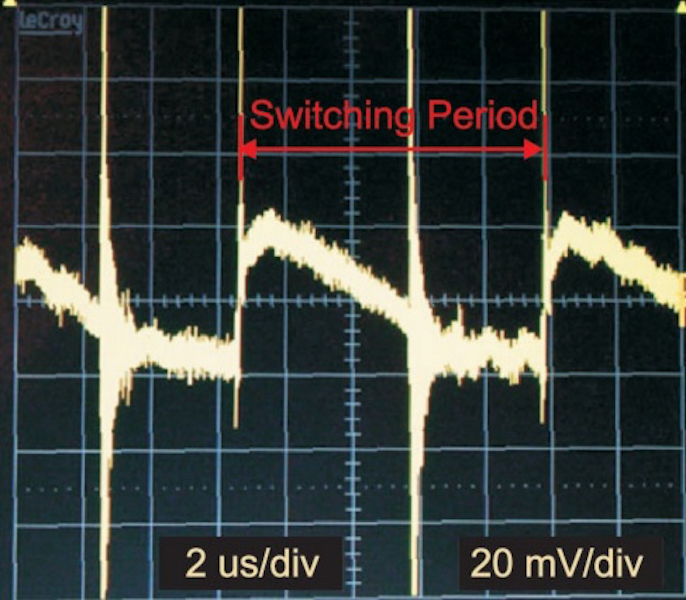 Dr. Middlebrook's early paper on current mode indicated a current loop crossover above half the switching frequency, violating Nyquist priciples. 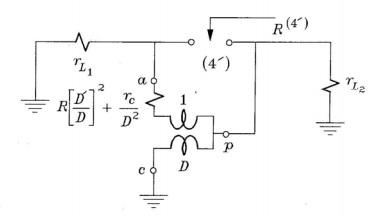 Confusion and errors in calculating the current modulator loop gain are resolved in this series. 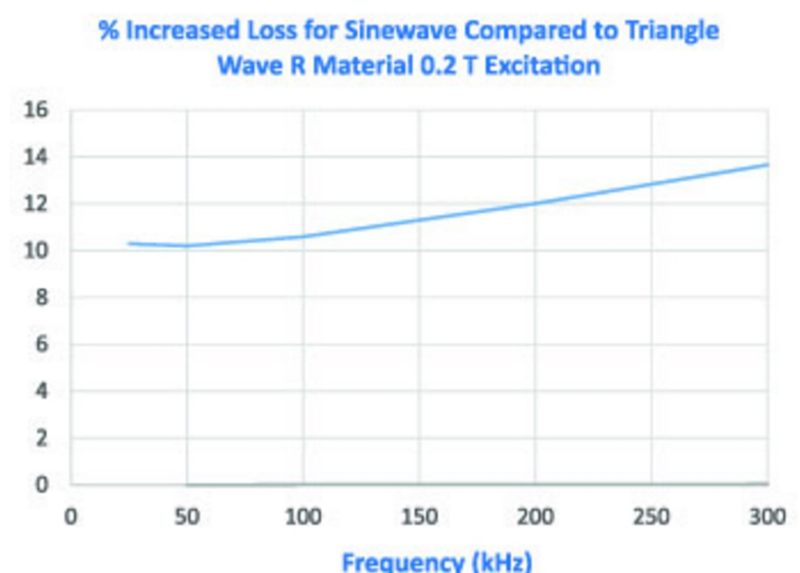 Calculating the difference between sinewave and triangle wave excitation shows that sinewave measurements are sufficient for loss calculations. 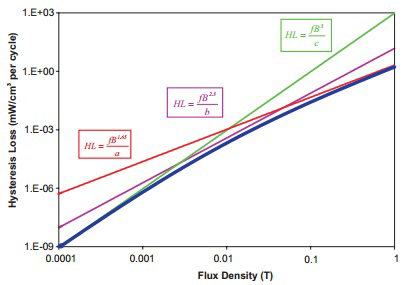 Improved formulas for magnetics core loss with duty cycle effects. 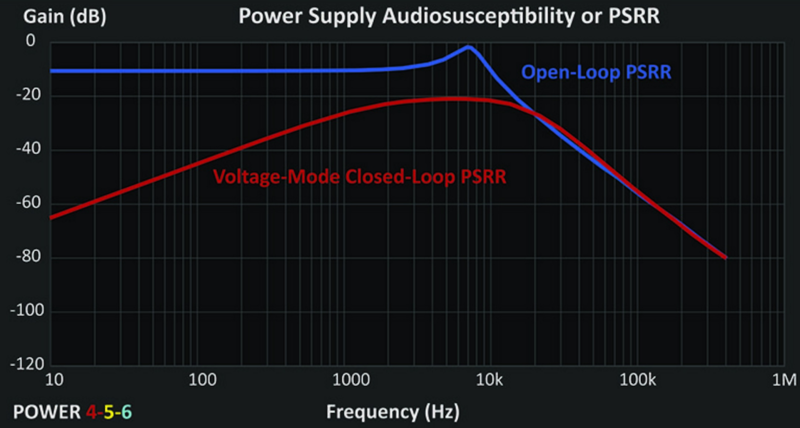 PSRR becomes a major problem with poorly-designed control loops. 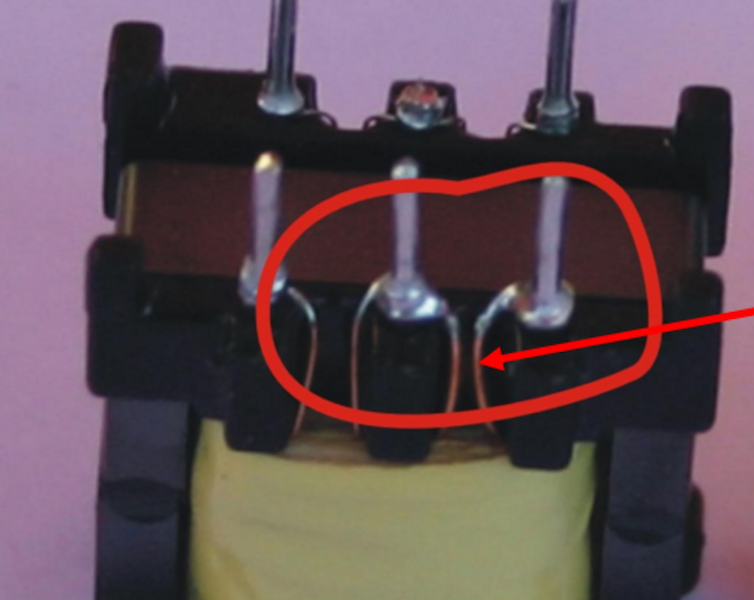 Many things can go wrong in the design and production of power supply magnetics. 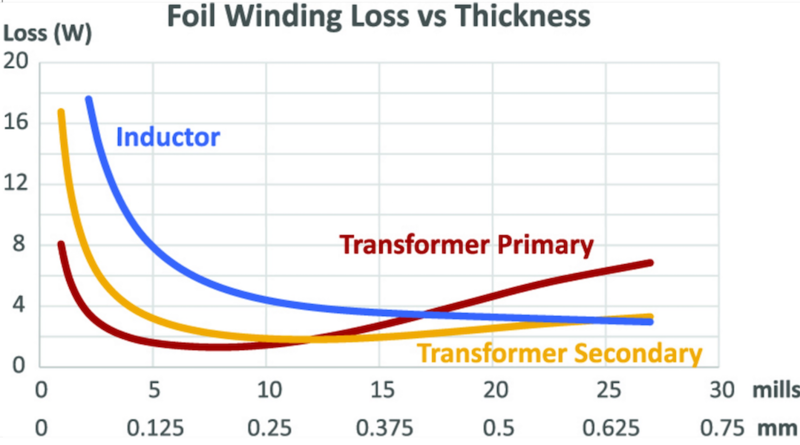 Choosing the right foil thickness affects total winding dissipation. 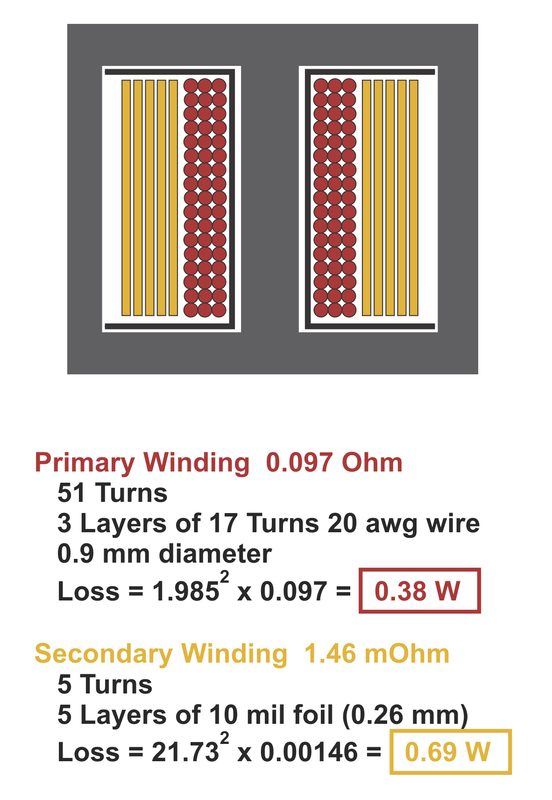 Inductors made with helical foil windings. 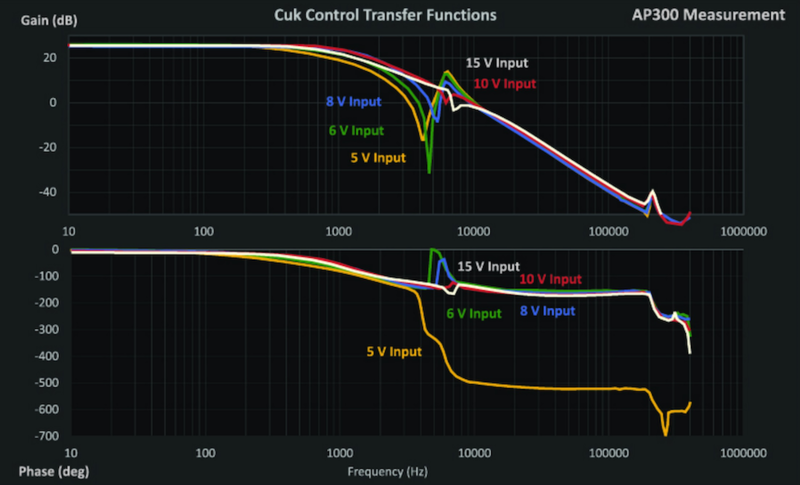 Practical control measurements for the Cuk converter. 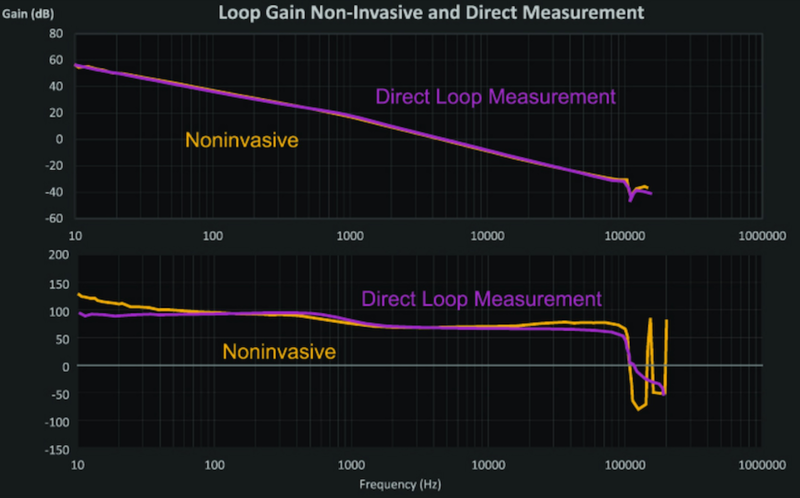 Nonivasive loop gain approximation from output impedance measurements. 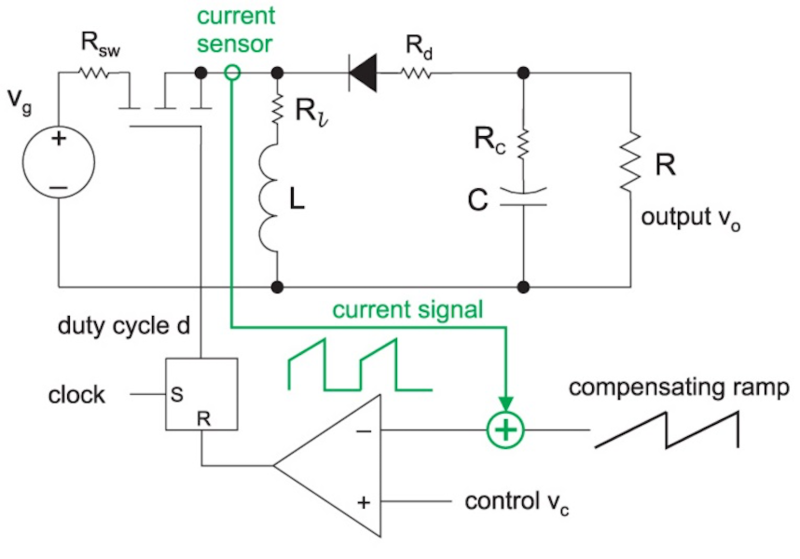 Measuring the Sepic converter control transfer function with current-mode control. 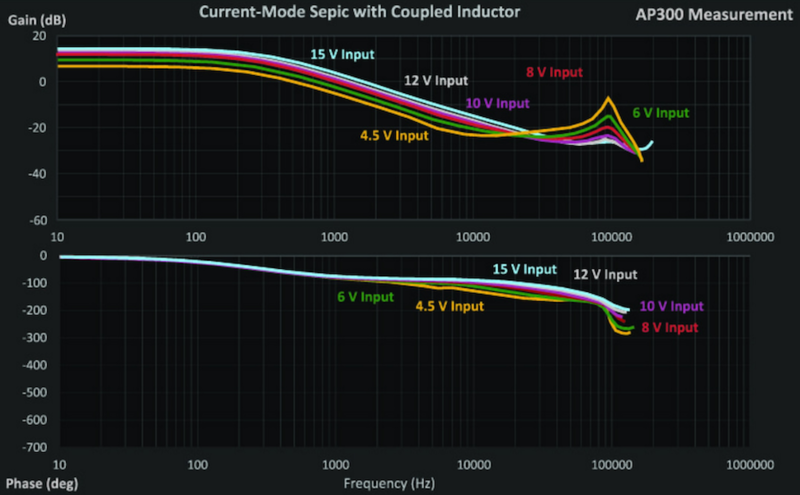 Control measurements for the Sepic converter with coupled inductors. 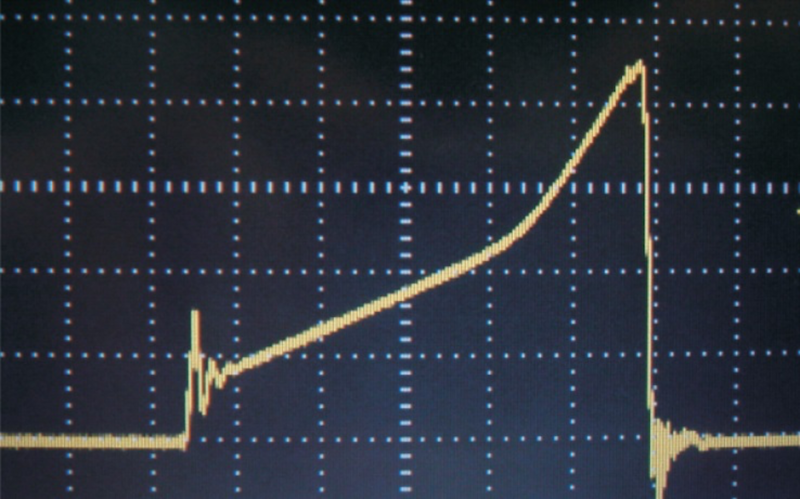 How the point-of-load boost converter control characteristics interact strongly with the input capacitor. 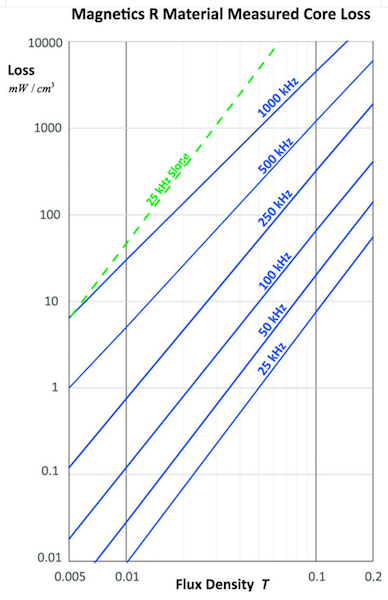 Control measurements for the Sepic converter. Why Nyquist diagrams are not a very practical measurement. The proper place to apply Middlebrook's stability criteria for input filters. 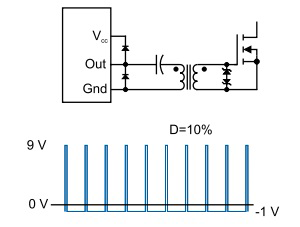 Measuring input filter output impedance. What happens when the input filter is poorly designed. How to wind a flyback primary for the best possible performance. 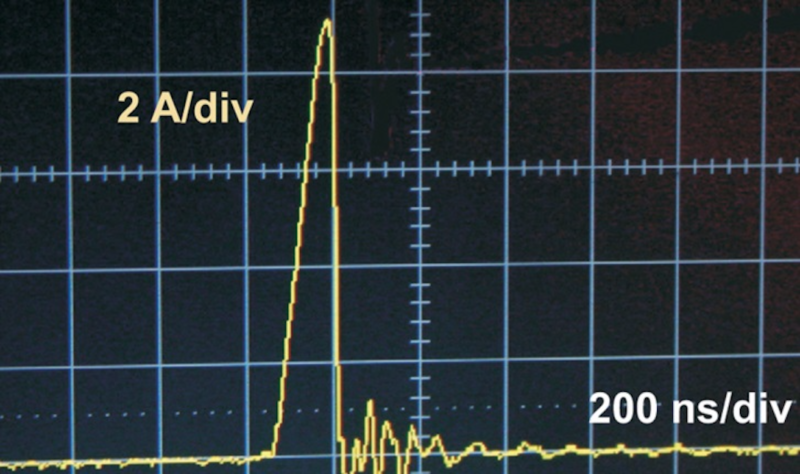 How to measure your magnetics properly with a minimum of test equipment. 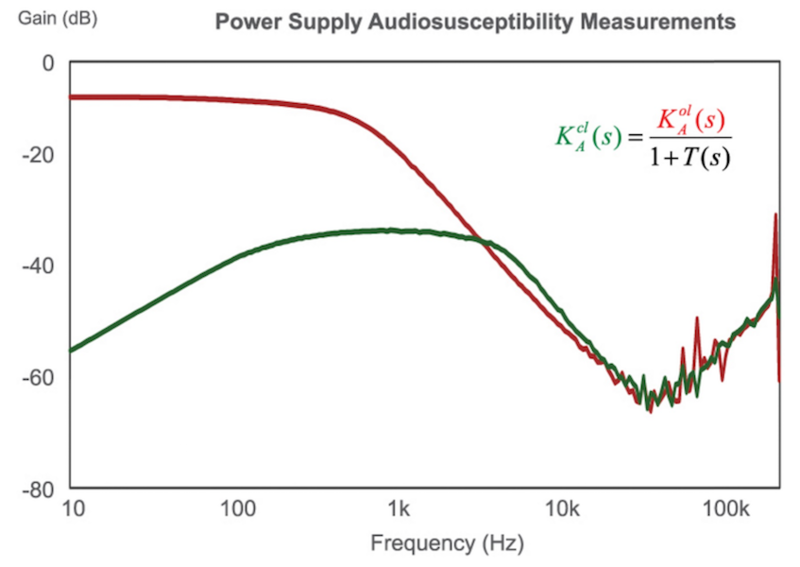 How to improve manual impedance measurements with a good signal source. 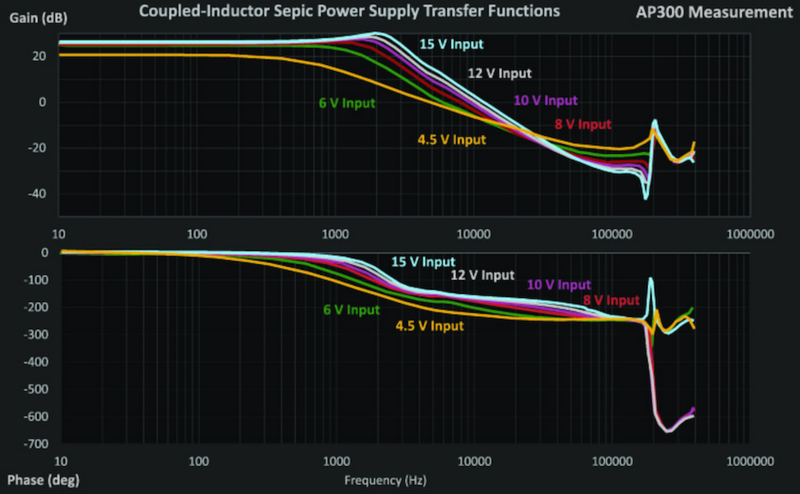 Both hardware testing and simulation are essential to understanding power supply designs. 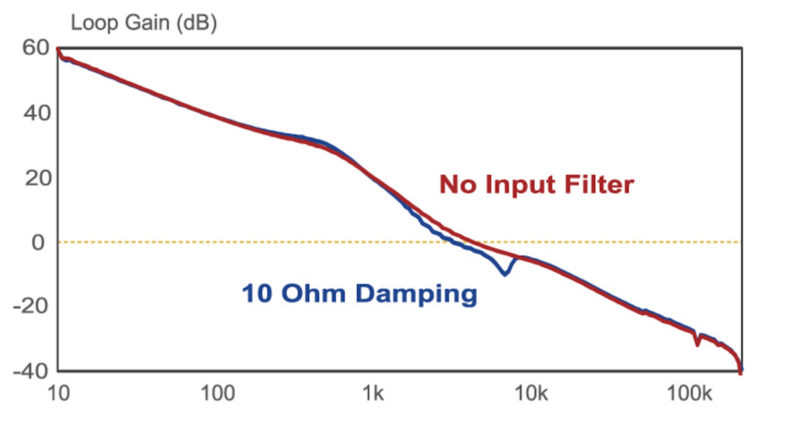 How to arrange the components of your second-stage output filter for optimum performance. 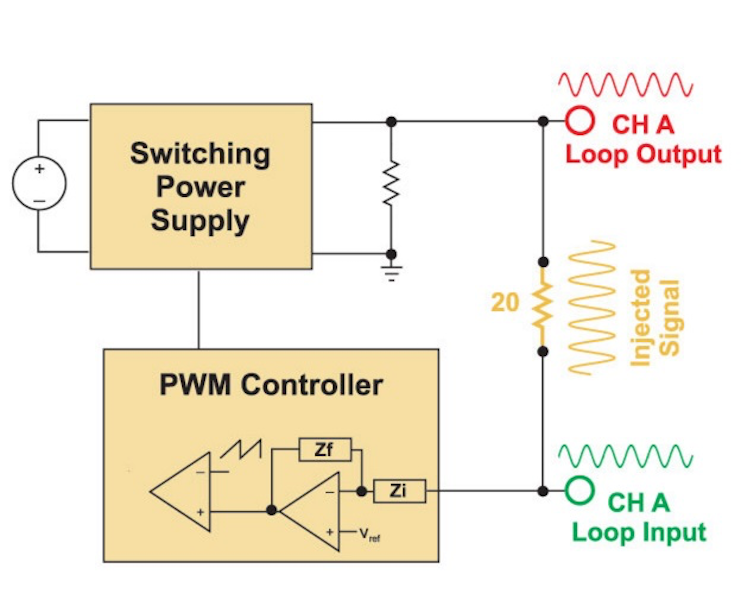 Loop design and measurement for the five-output forward converter. 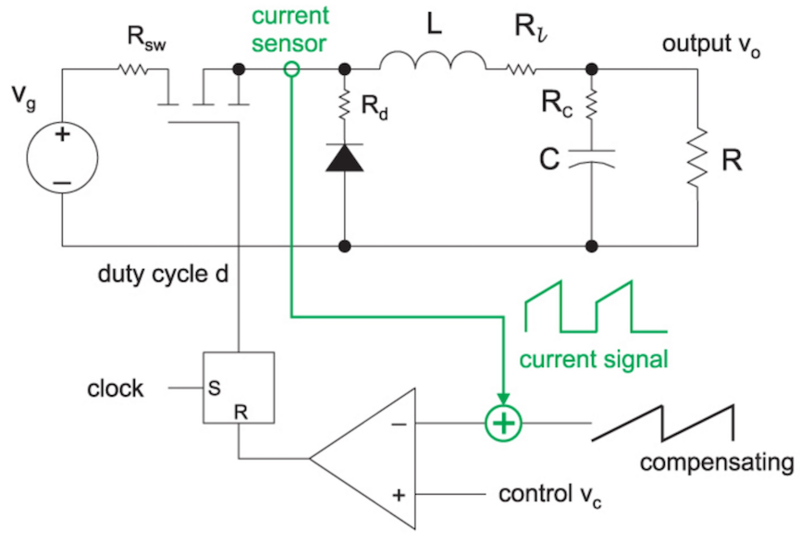 Control predictions and measurement of the five-output forward converter. 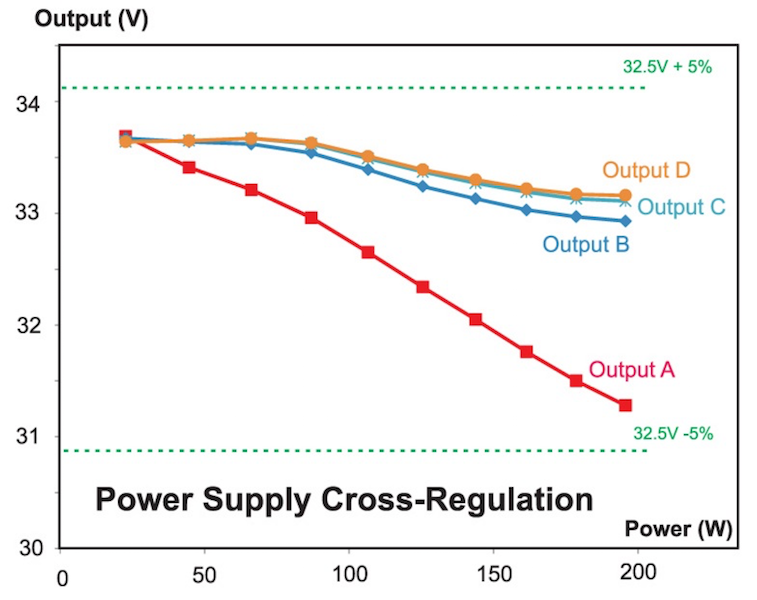 Cross-regulation characteristics of the five-output forward converter. 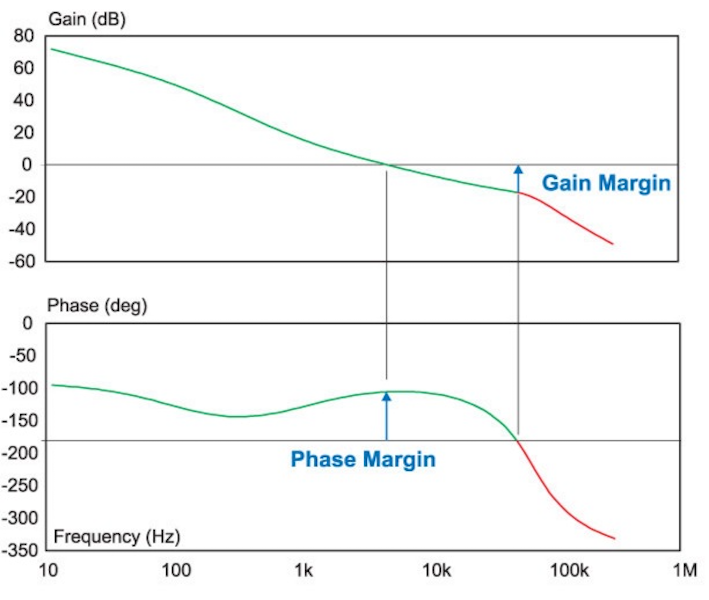 Designing custom magnetics for three- and five-output forward converters. 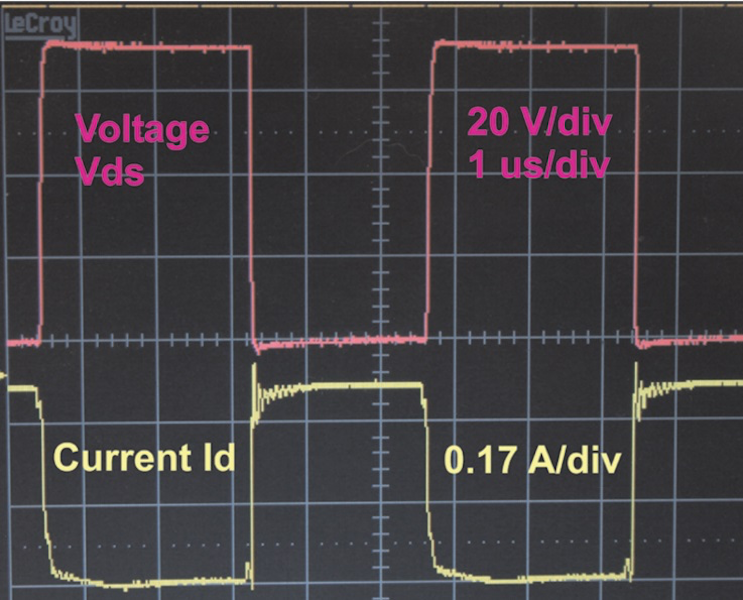 Desiging current transformers for fast sensing on the forward converter. 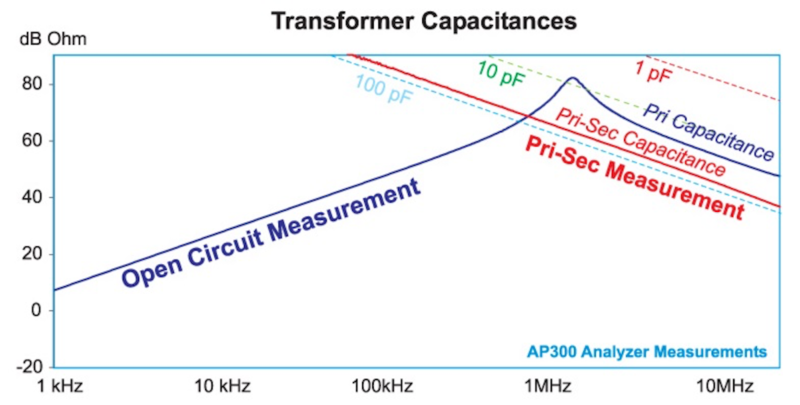 Making essential measurements on high frequency power transformers. PCB layout rules for use of ground and other planes. 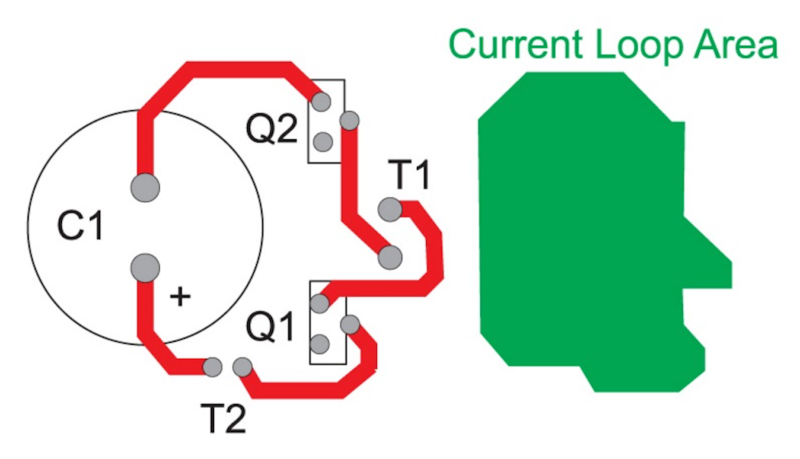 PCB layout procedures including current loops. PCB layout procedures including voltage spacing. 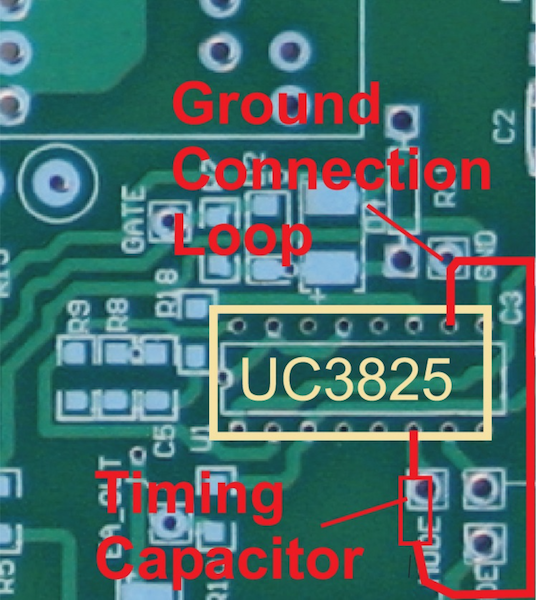 PCB layout for the forward converter control chip. Testing and development schedule for the forward converter. 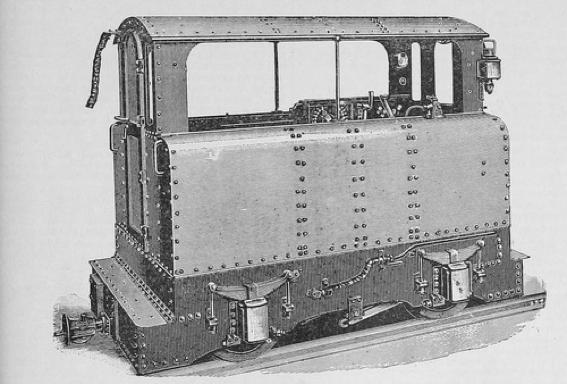 Initial full-power testing of the forward converter. 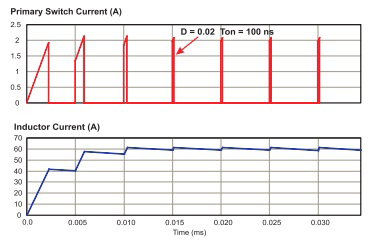 Design and testing of rugged current limiting for the forward converter. Snubber and clamp design for a forward converter. Magnetics and inductor testing in the forward converter. Further testing on the forward converter. Initial testing on a forward converter design. 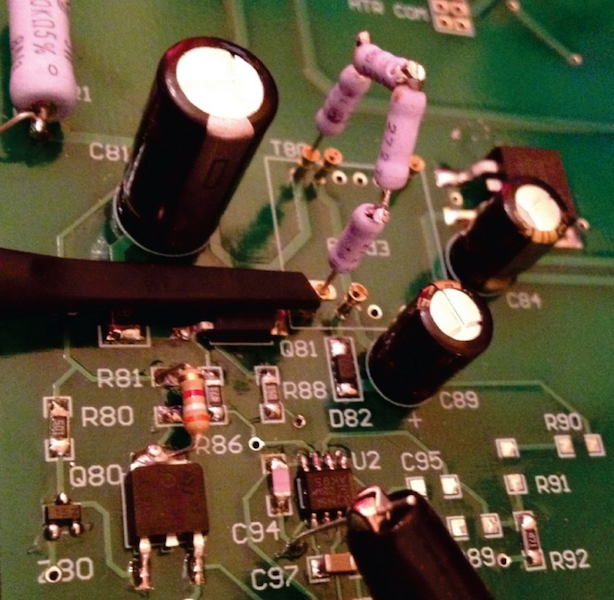 How to safely test your switching power supplies. 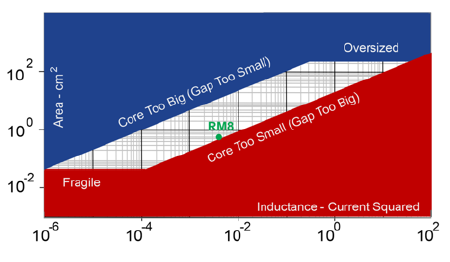 How to select the size of the inductor for a buck converter. 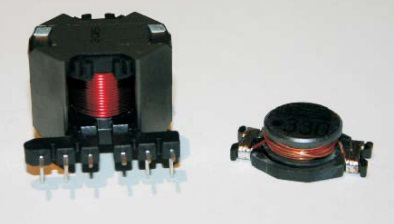 The main switch current of a converter should always be measured to ensure that the converter is operating properly. 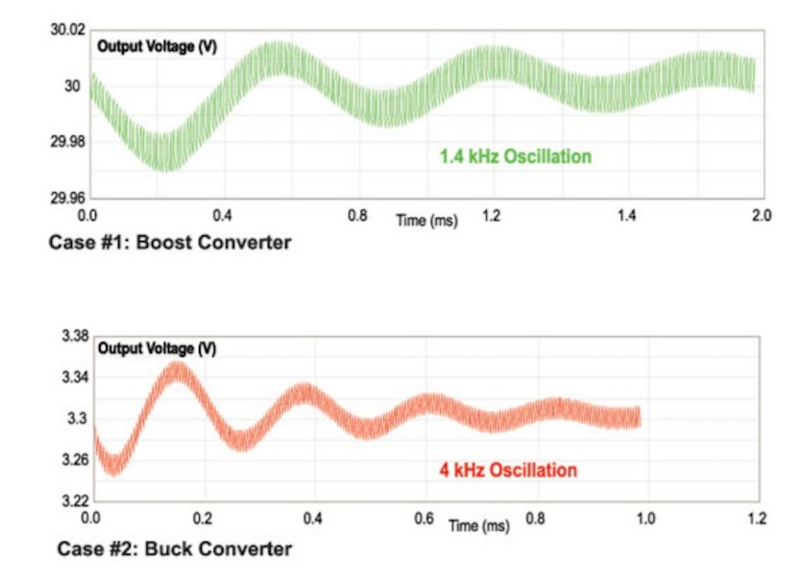 Free downloadable software shows the characteristics of the current-mode buck-boost (flyback) converter. 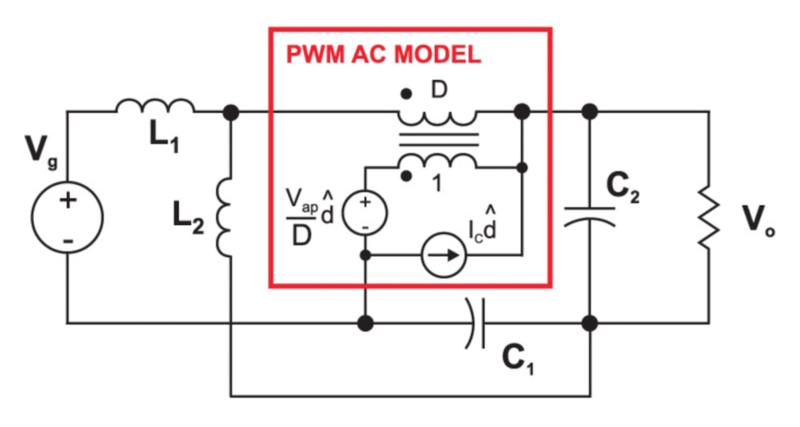 Free downloadable software shows the characteristics of the current-mode boost converter. 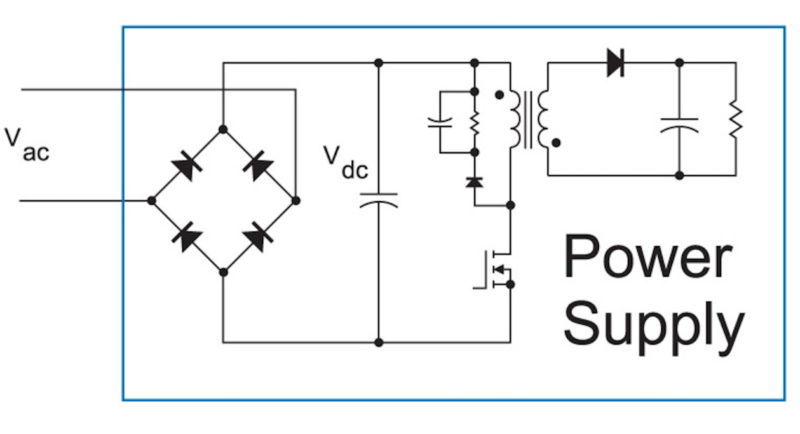 Free downloadable software shows the characteristics of the voltage-mode boost converter. 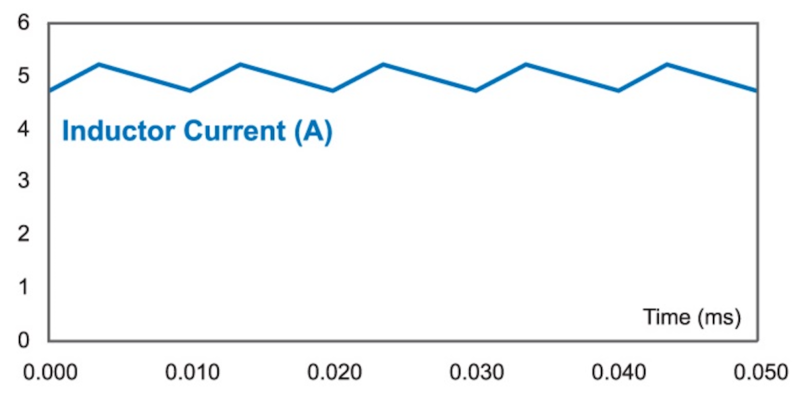 Free downloadable software shows the characteristics of the current-mode buck converter. 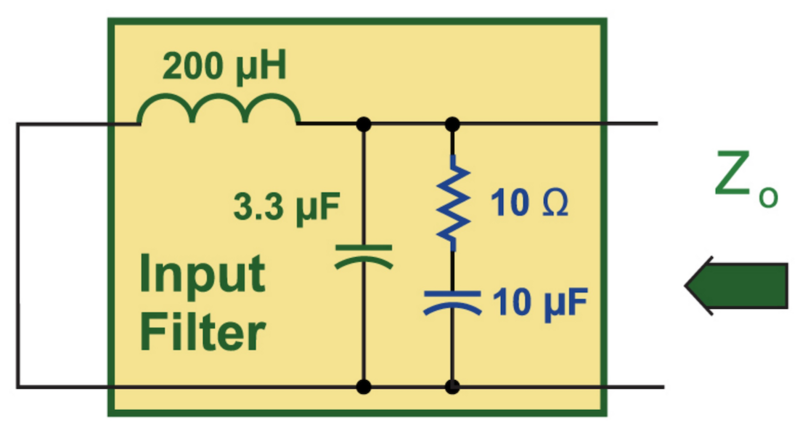 Free downloadable software shows the characteristics of the voltage-mode buck converter. 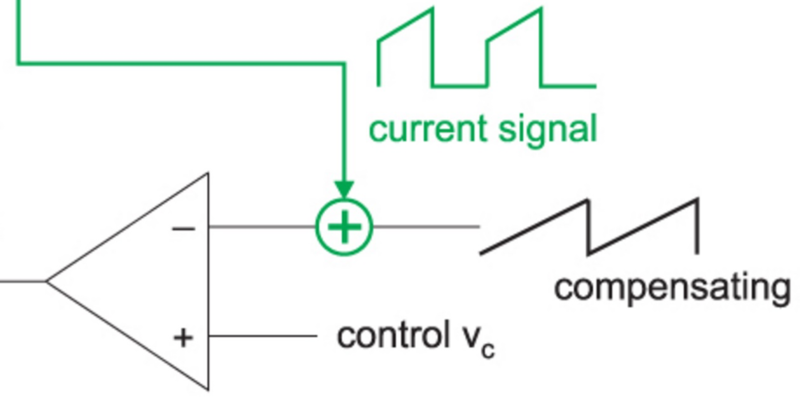 A short summary of the important features of current-mode control, and links to the definitive free book on the topic. 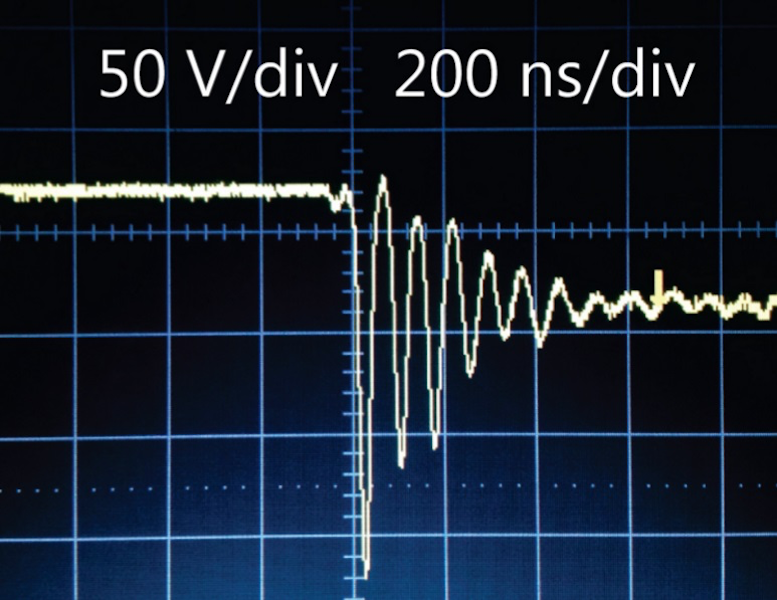 Designing noise filters on the output of power supplies, and using proper probing techniques to measure low levels of noise. 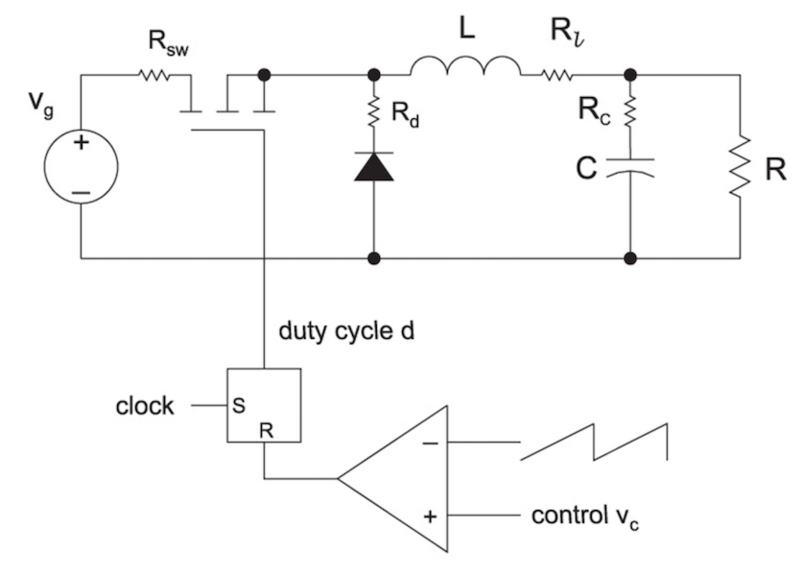 Design equations and analysis of the most commonly-used RCD clamp circuit used for the popular flyback converter. 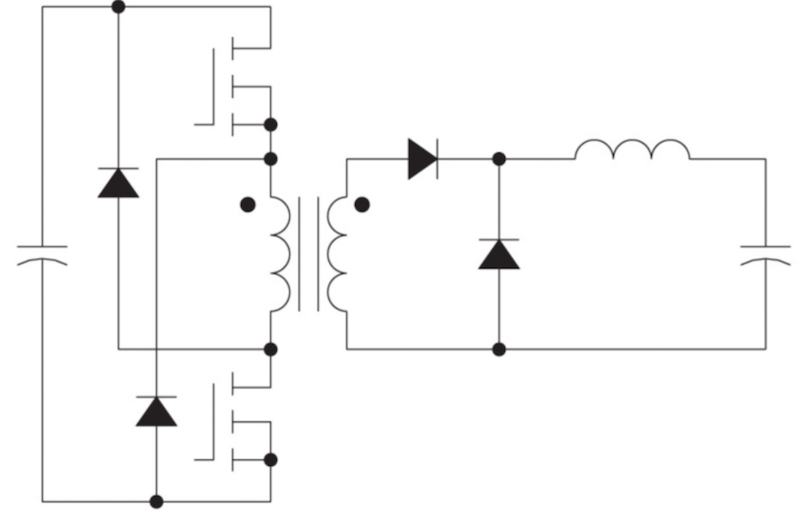 For most power supply applications, a handful of topologies continue to be used after more than 30 years. 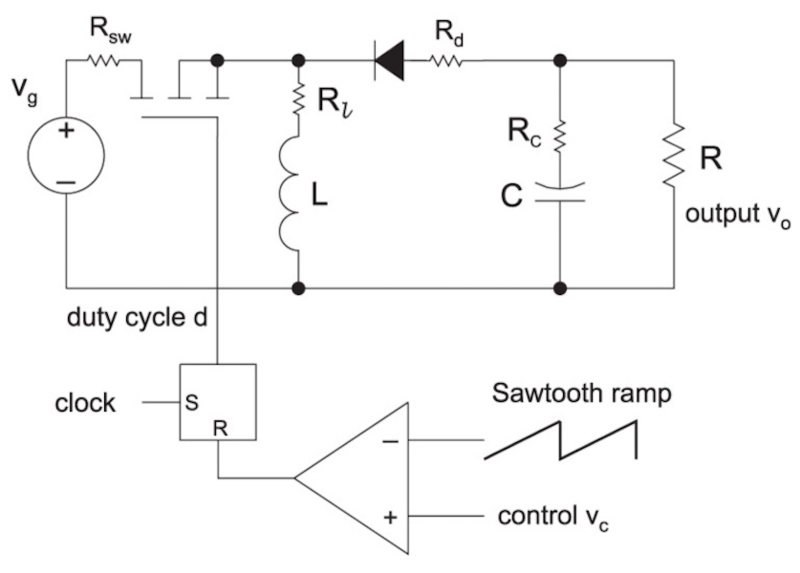 Simplicity and ruggedness keep these circuits relevant today. Is your Input Filter Causing Trouble? 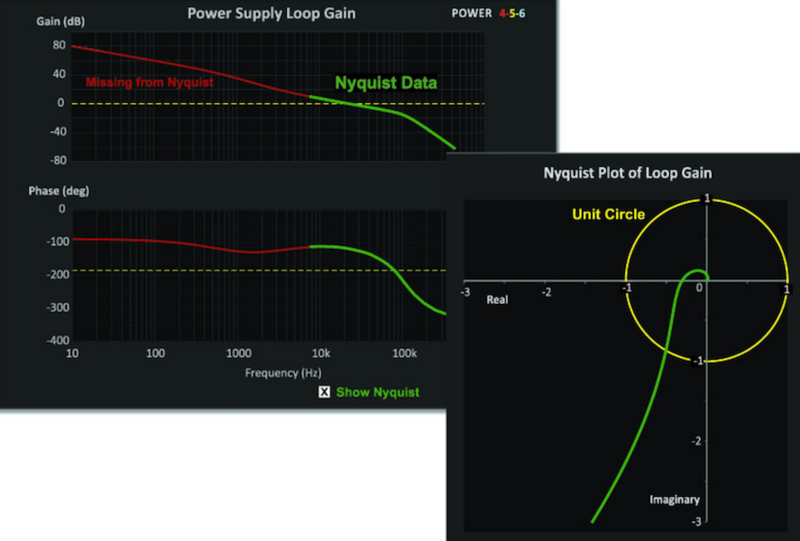 You can analyze your power supply filter quickly and easily with free downloadable software. 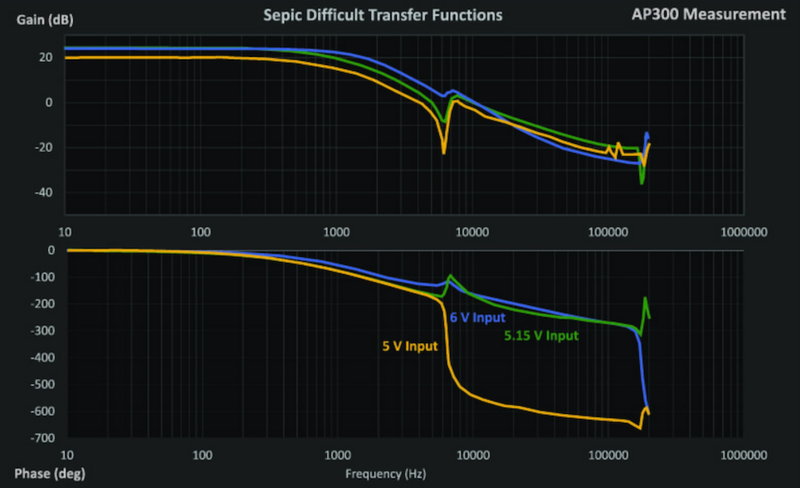 This allows you to check for filter impedance interactions, attenuation, and proper damping. Why Do Power Supplies Fail? 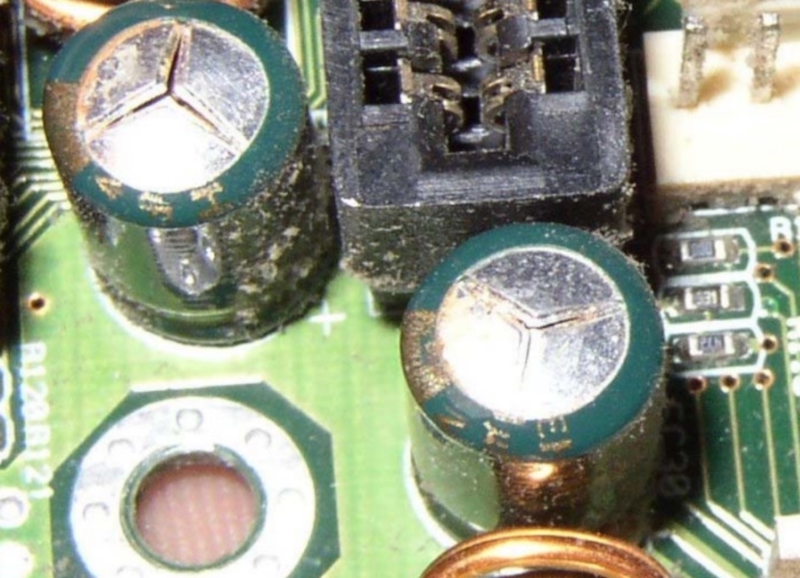 Switching power supplies remain a weak link of most electronic systems and fail more often than they should. The reasons for failure are discussed. 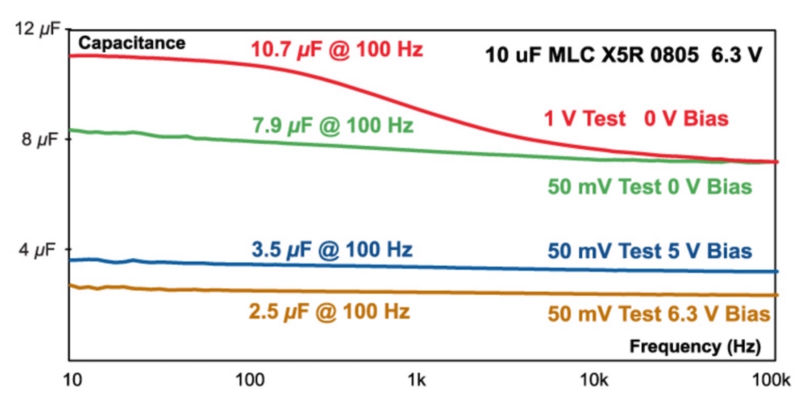 The changing characteristics of the capacitors used in power supplies are examined. They are not as simple as most engineers assume. 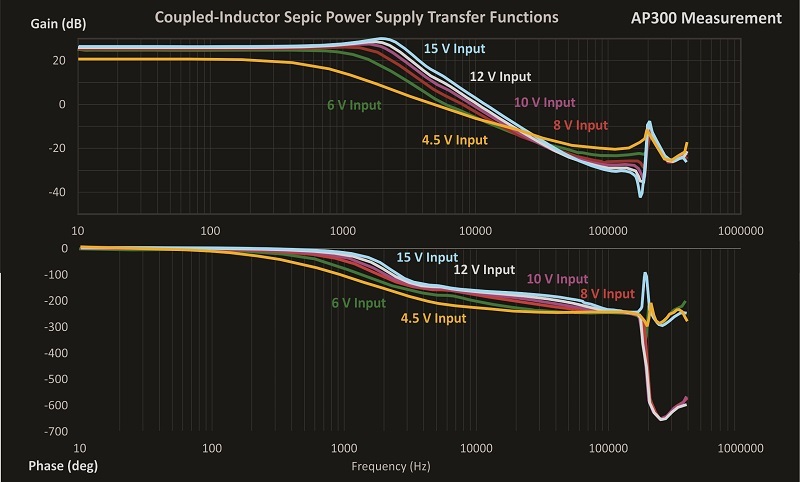 Digital power is all the rage now, but don't expect it to shorten your design time, or to eliminate the need for complete optimization of the analog parts of the power supply. 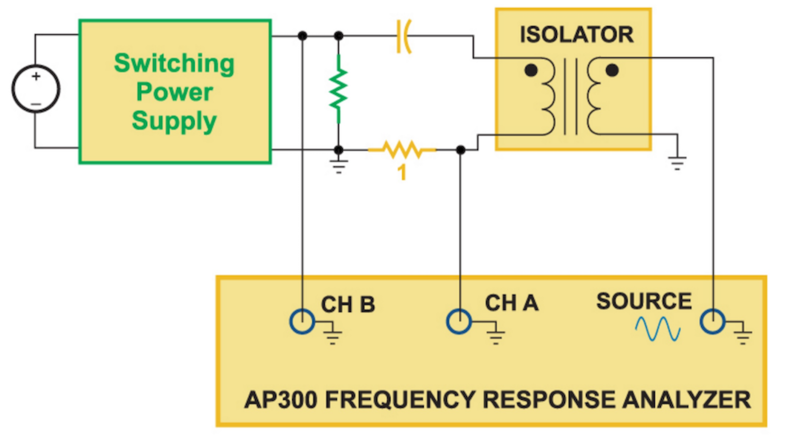 How to measure and model high-frequency magnetics for switching power supplies. Essential steps for both custom-designed parts, or purchased components. Simple and effective gate drive schemes are presented, with some warnings about things that can go wrong. 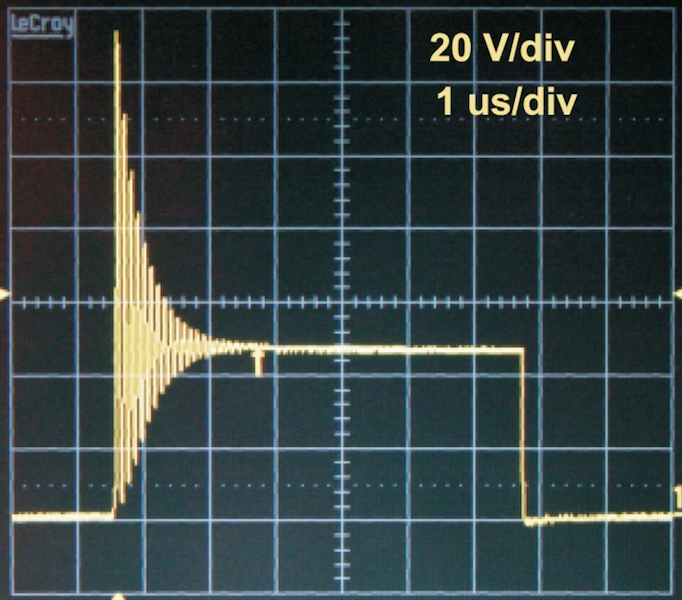 The Sepic converter dc analysis is presented, showing why this is a popular converter. Beware of the ac characteristics though. 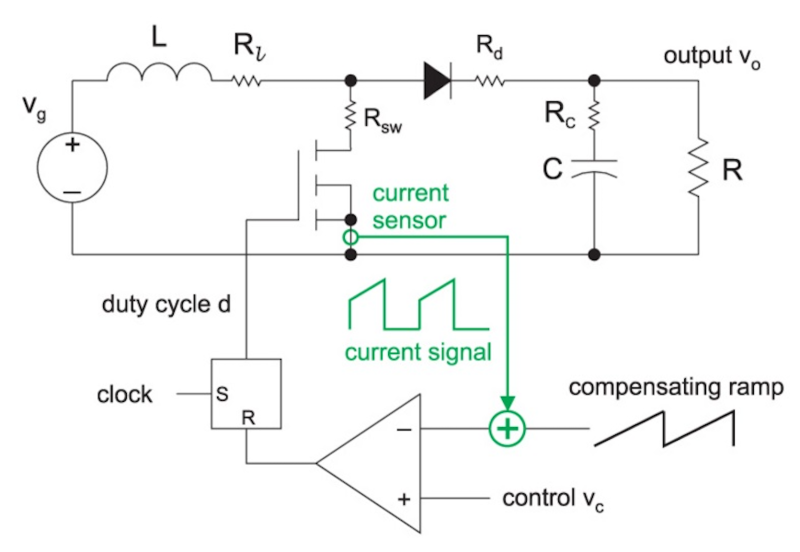 Even the simple buck converter can present very complex and changeable control characteristics when interacting with surrounding components and operating in different modes. 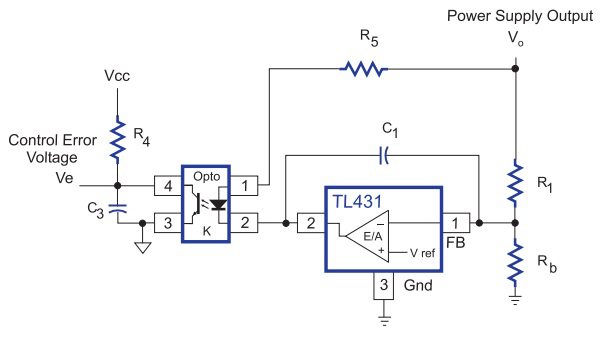 Point-of-load converter loops need to measured as they push the state-of-the-art in crossover frequencies. 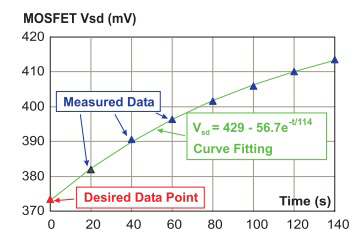 Point-of-load converters are prone to unusual results when considering the input filter design with low value capacitors. 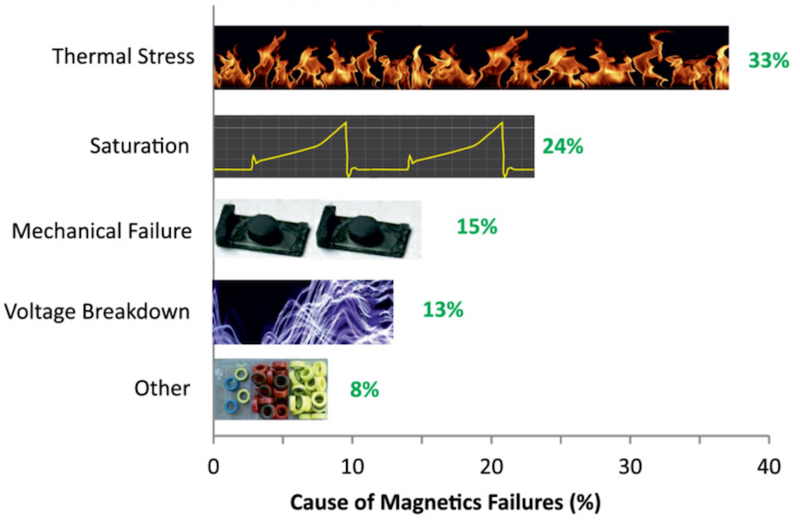 Survey results on the causes of power supply failures due to magnetics. Why only one injection isolator is needed for all measurements. Flyback converter control and loop gain testing. 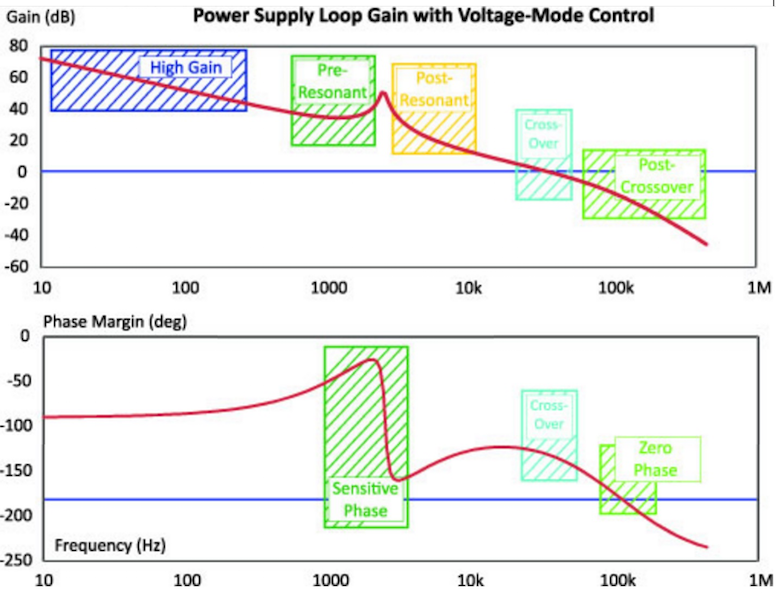 How to read the critical regions of a loop gain and phase measurement. Survey results on the causes of power supply failures due to semiconductors. 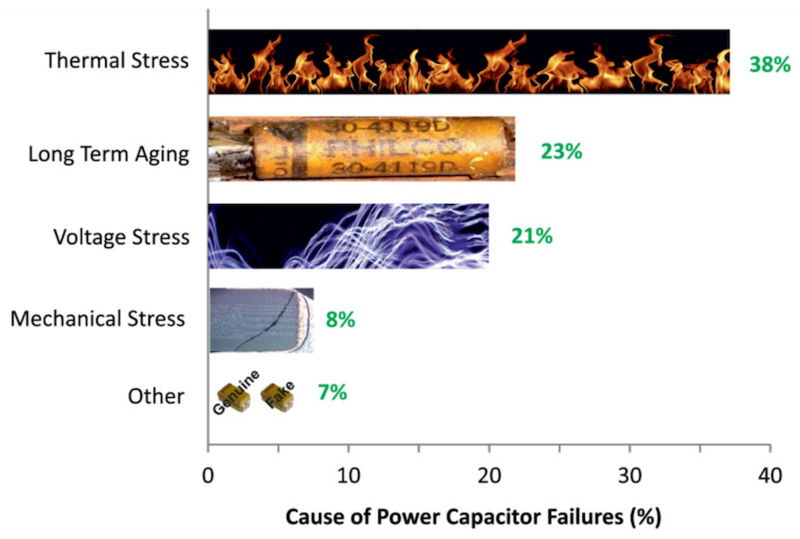 Survey results on the causes of power supply failures due to capacitors. 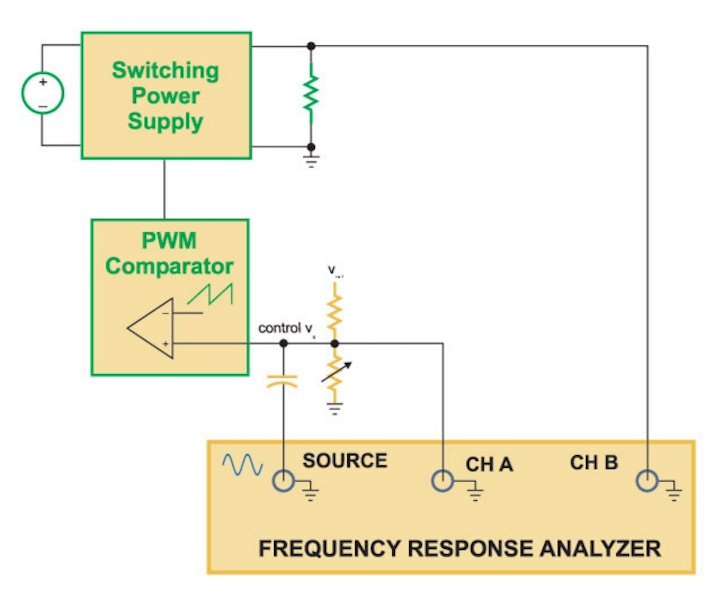 Using the switch model to analyze the tapped boost converter. 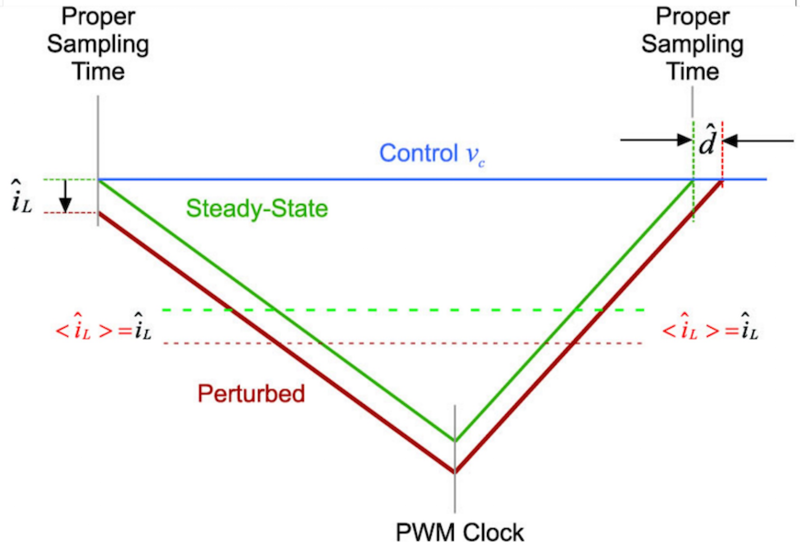 A review of Vorperian's PWM switch model which completely changed the task of converter modeling. 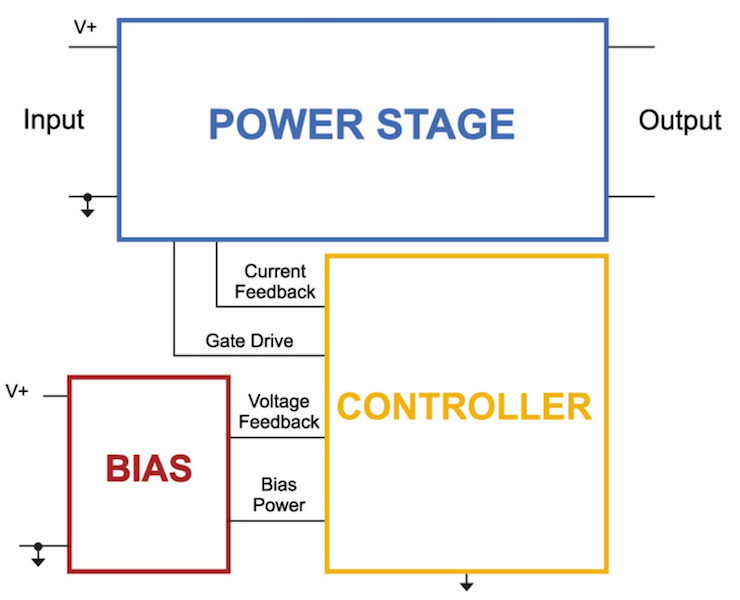 Flyback design bias and control circuit testing with high voltage. 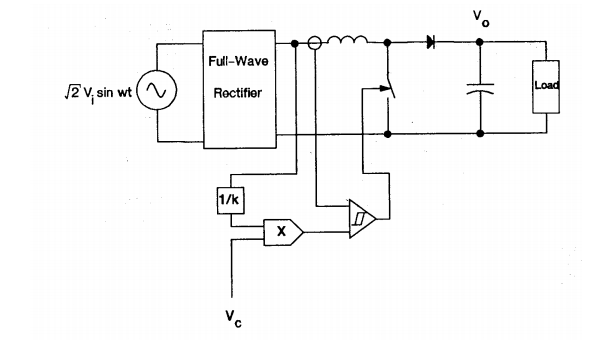 Flyback input rectifier and transformer design. 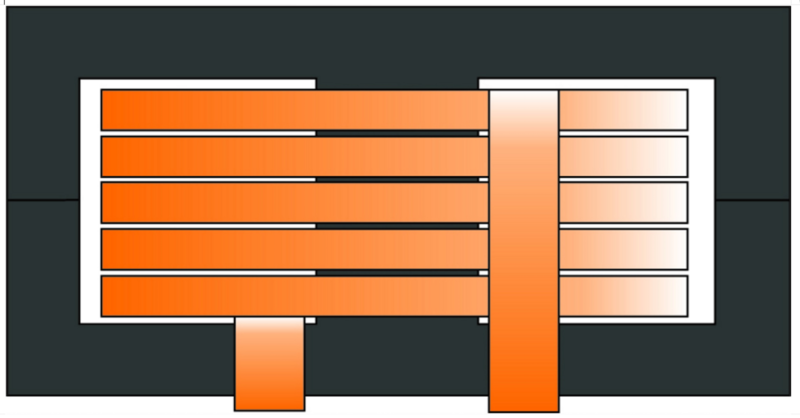 Flyback design specifications and architecture. 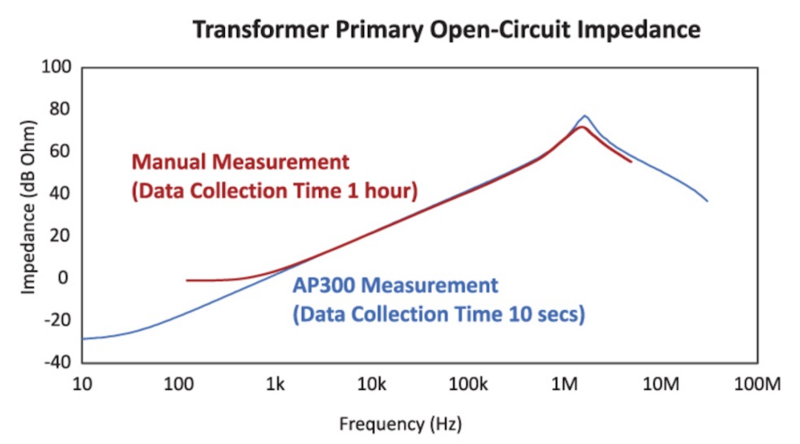 Flyback design transformer and full power testing. 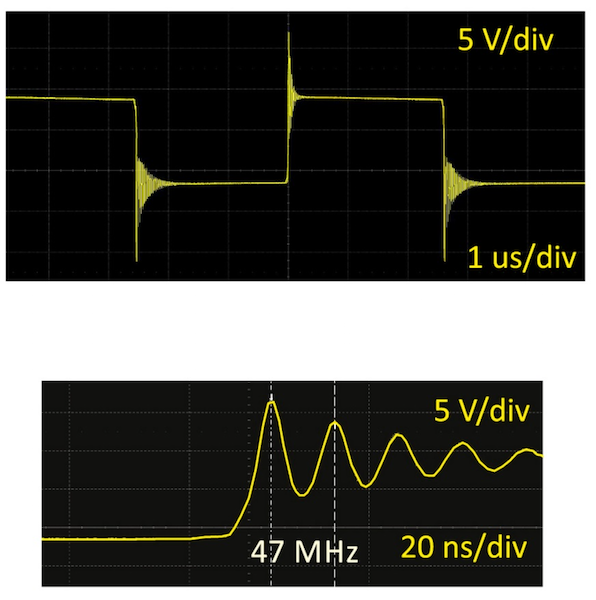 How to design snubbers when you don't know the inductance causing the ringing. Further examples of why step-load testing will not give you the design information that you need. Why step-load testing will not give you the design information that you need. 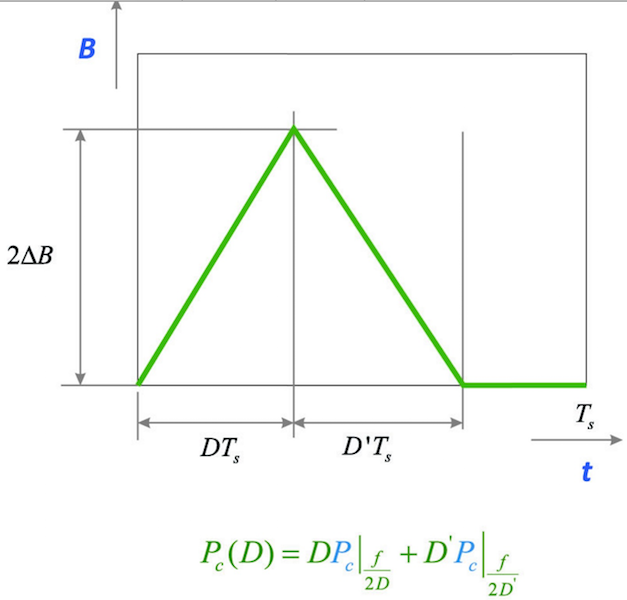 Concepts of gain margin, phase margin, and relative stability. 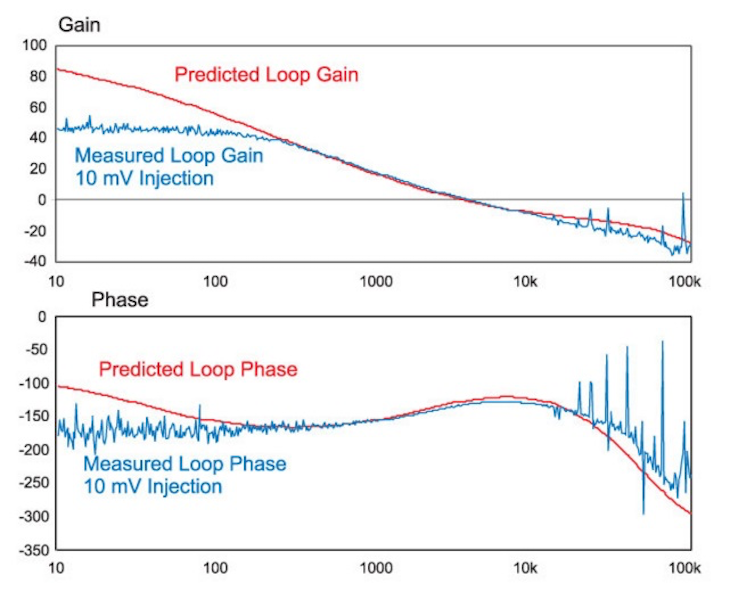 Injecting the right signal size is crucial for accurate loop gain measurements. 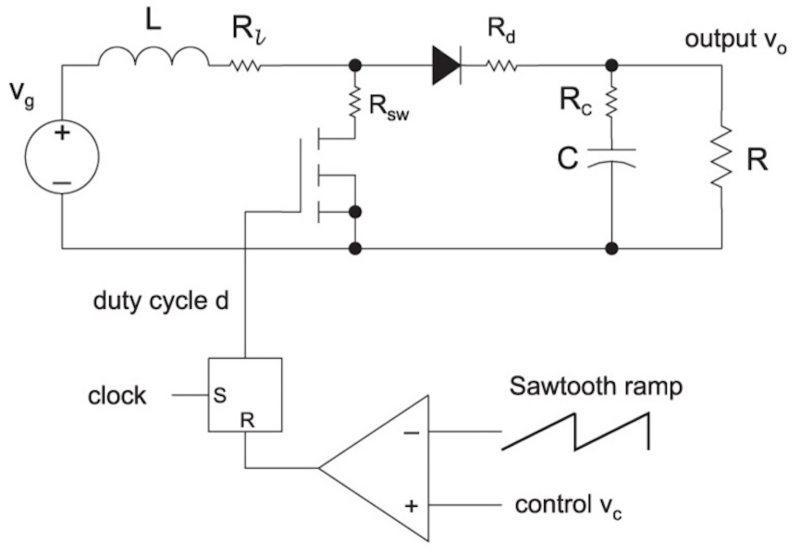 Measuring the open-loop gain of a system while the loop is kept closed for regulation. 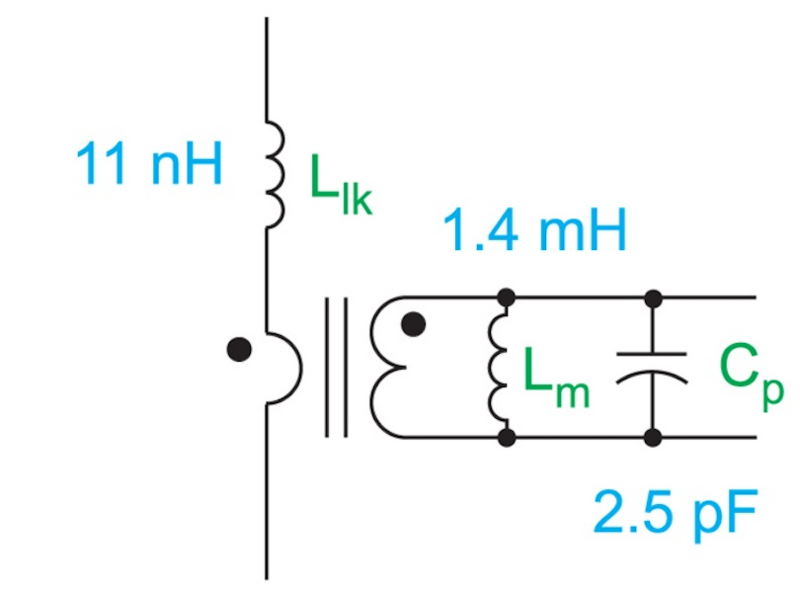 Important measurements to make for a power supply design and analysis. 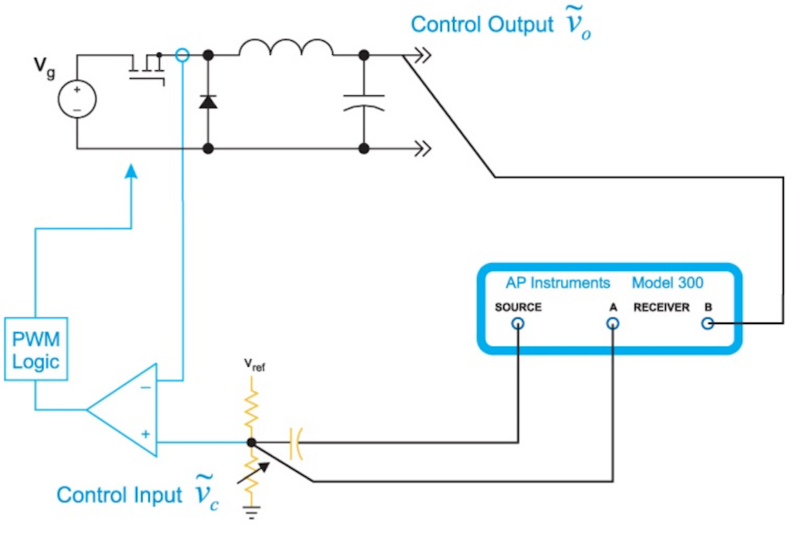 Single-frequency injection and measurement is used to analyze and test power supplies. 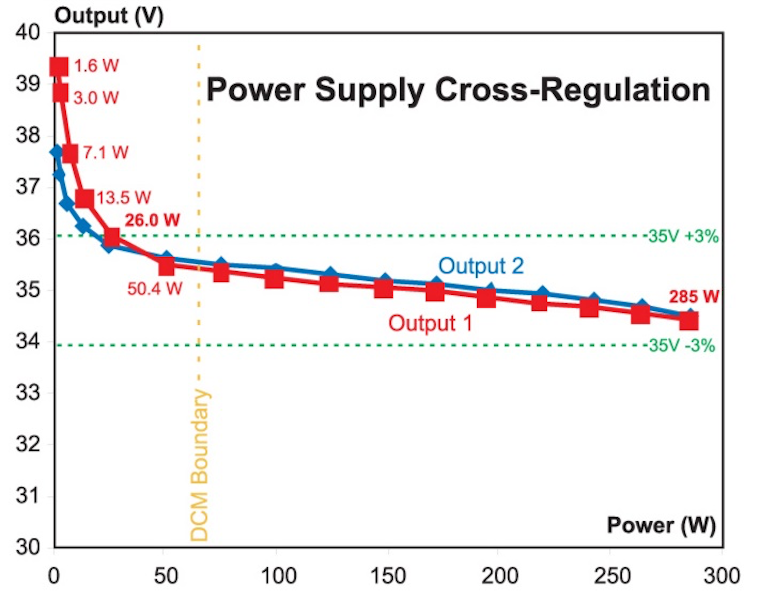 The needed frequency range of power supply design and analysis is explored.